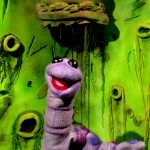 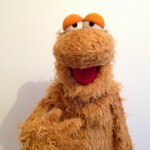 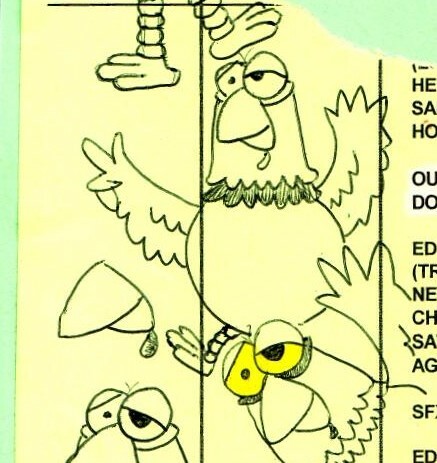 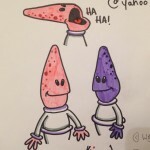 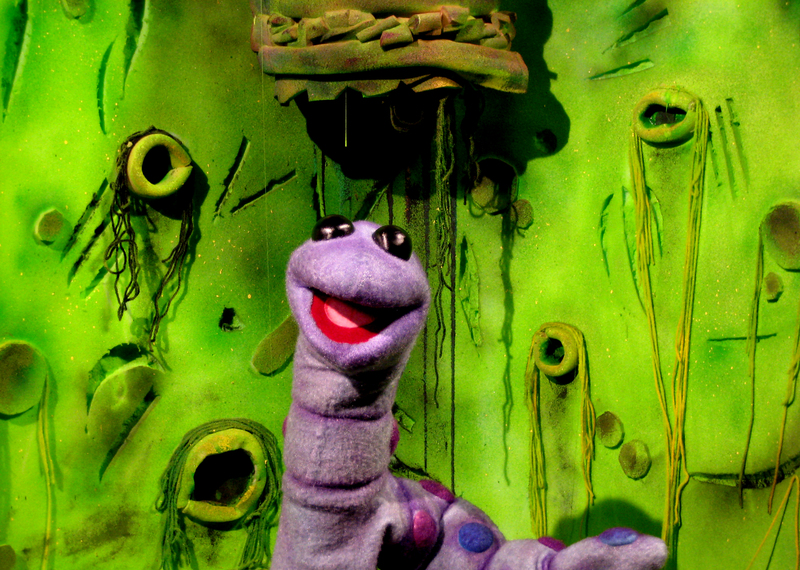 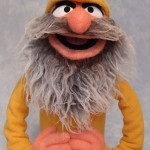 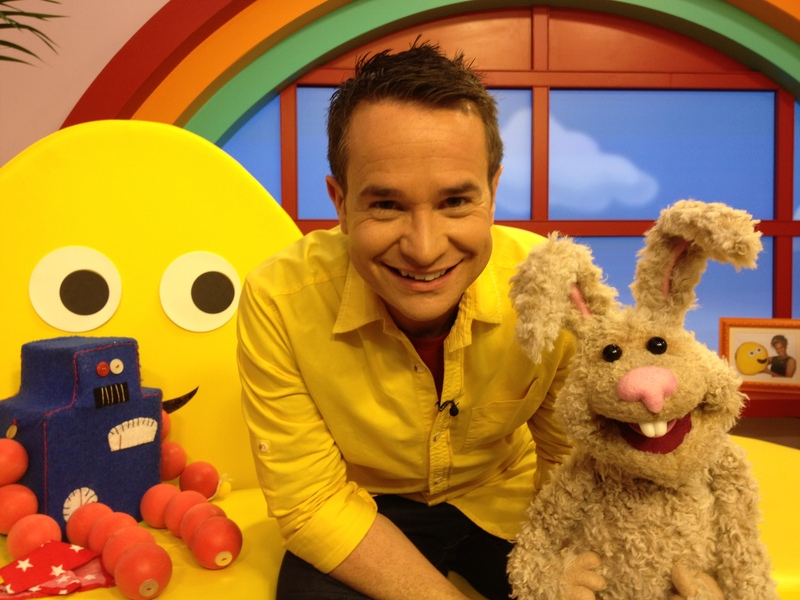 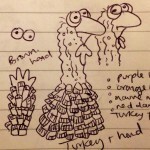 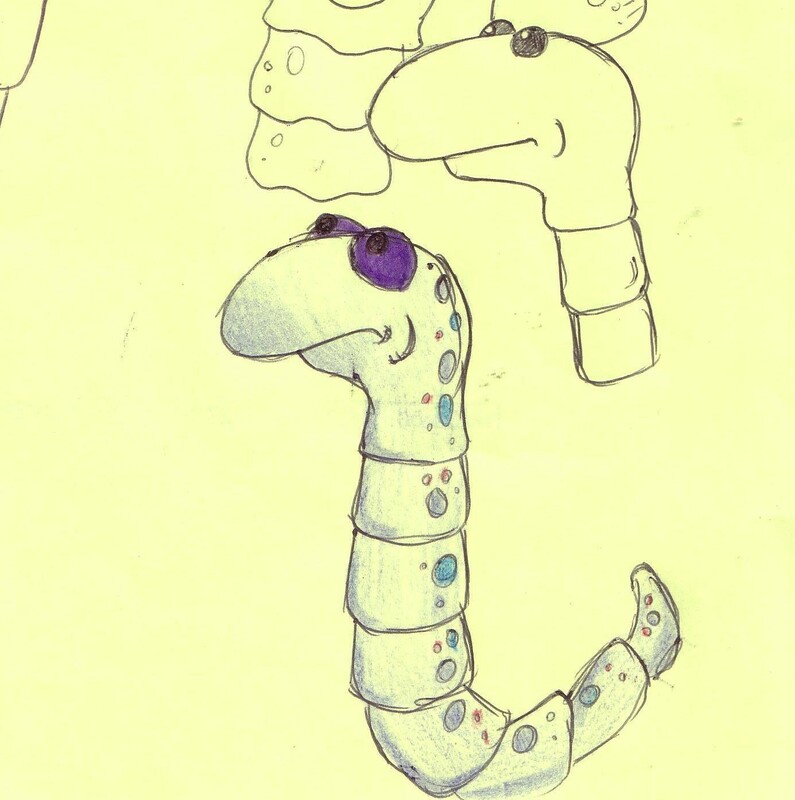 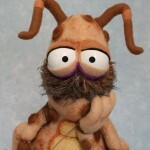 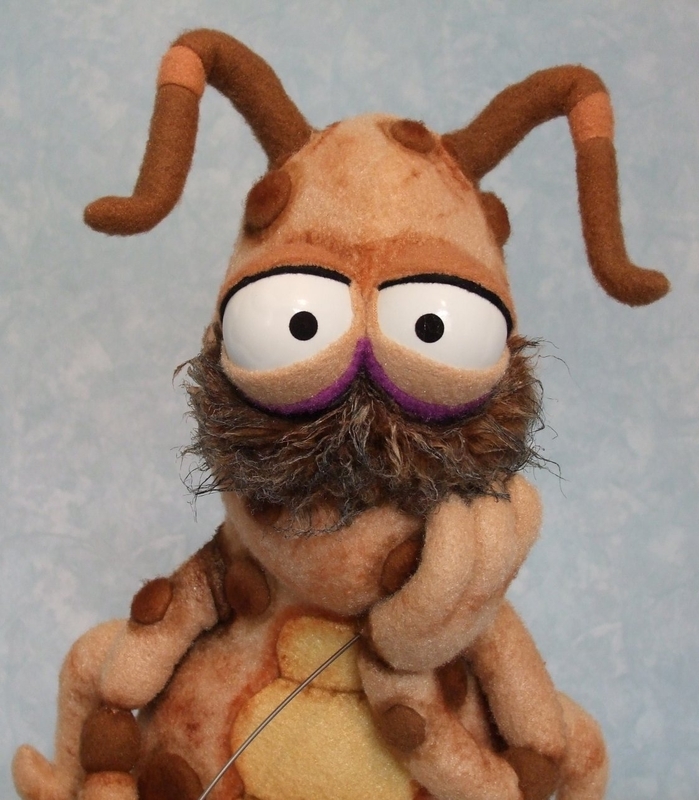 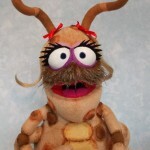 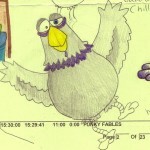 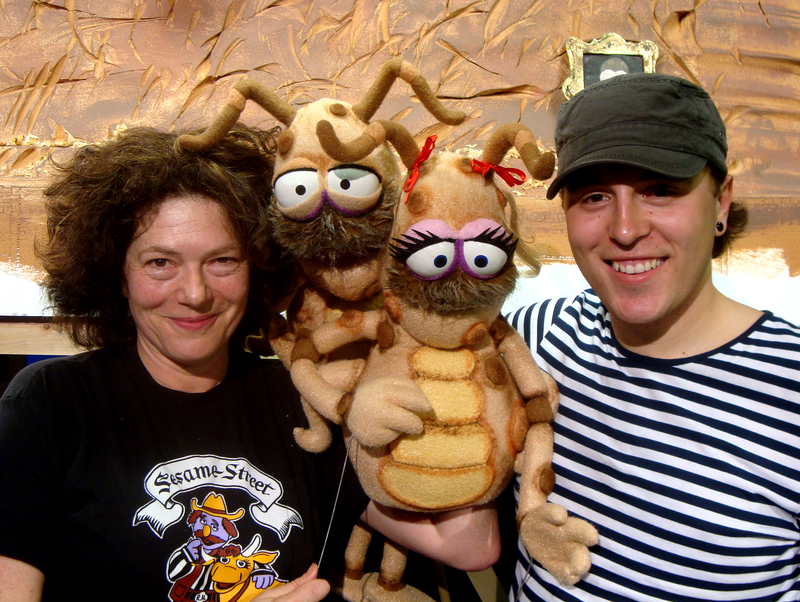 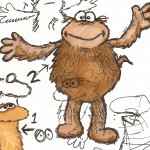 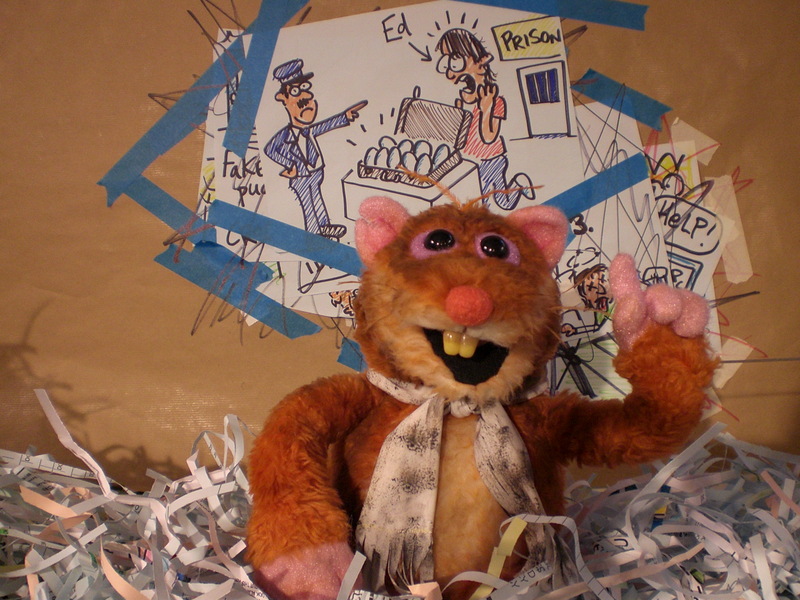 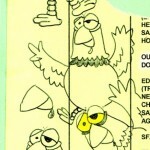 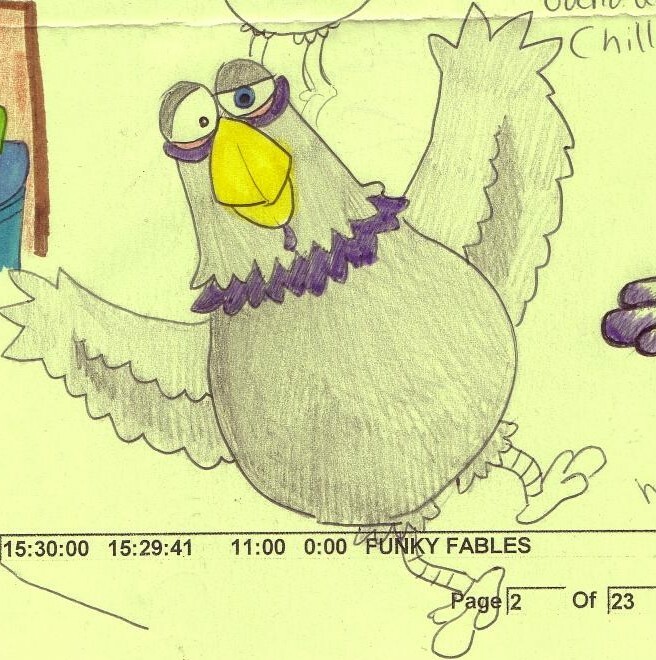 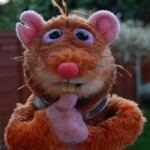 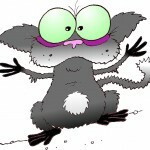 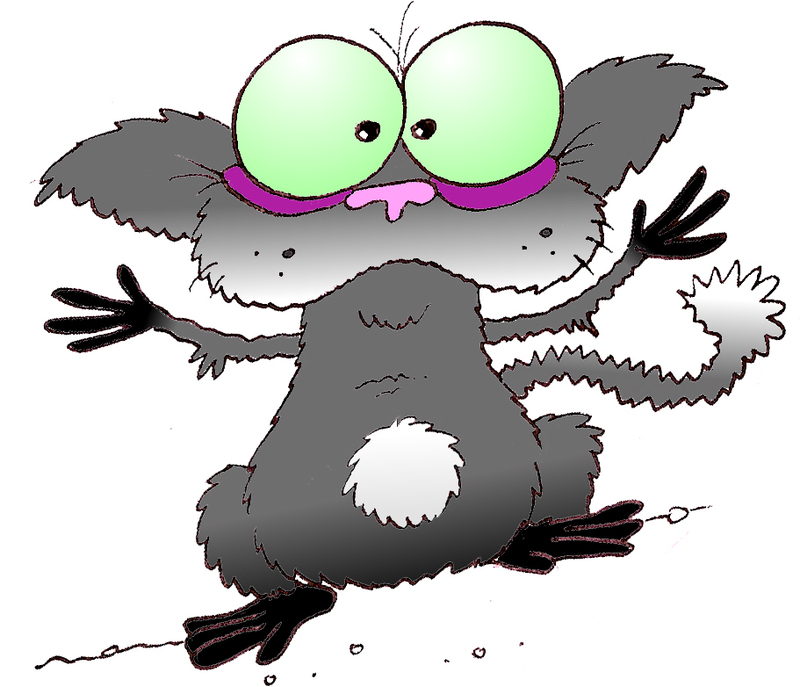 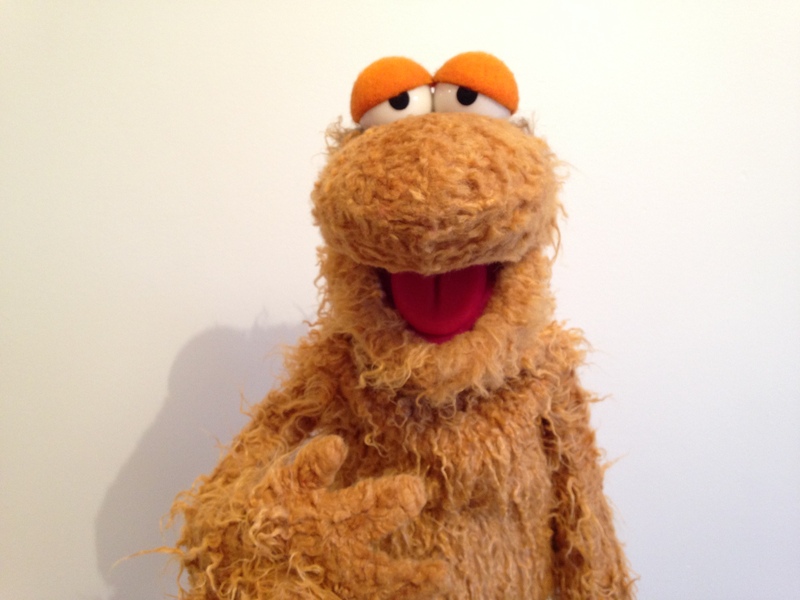 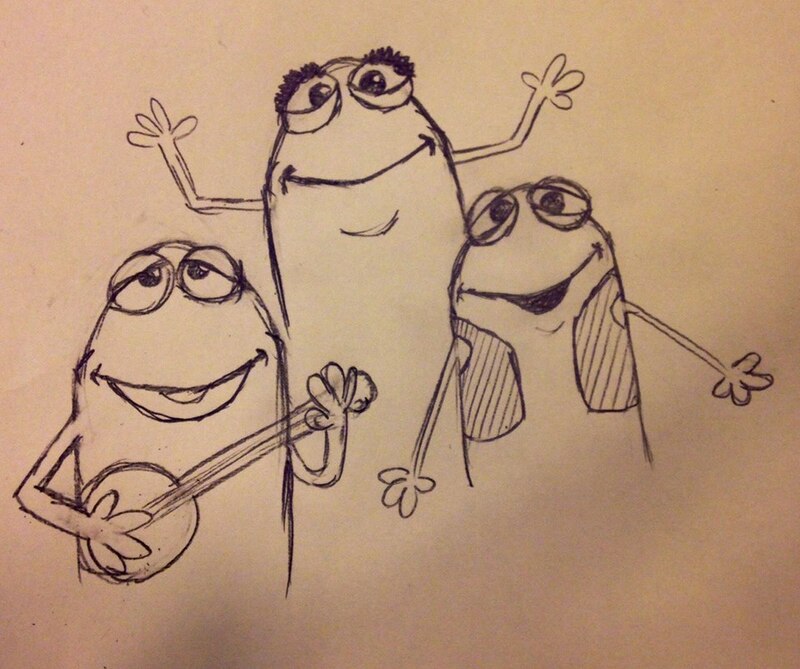 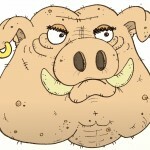 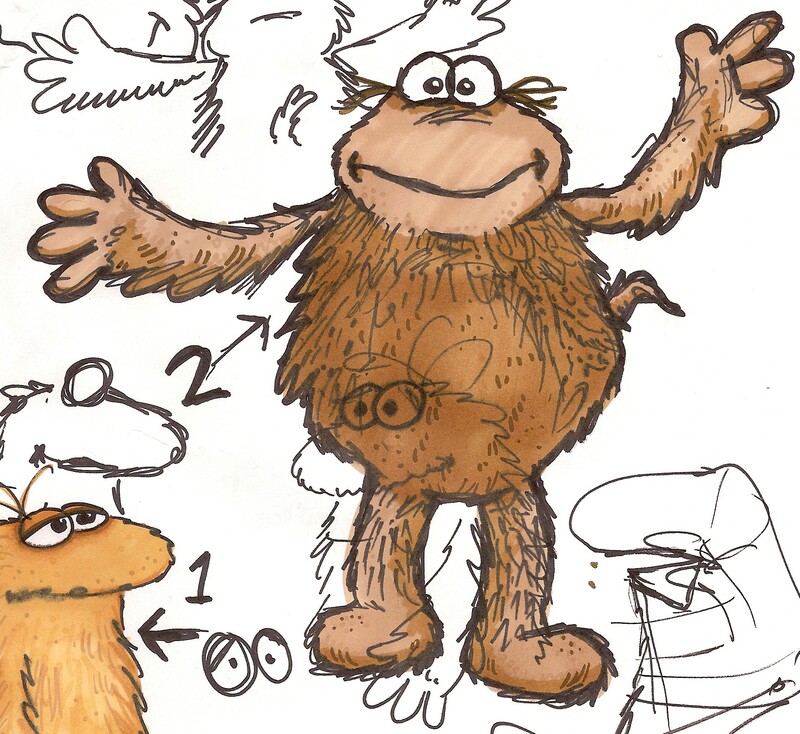 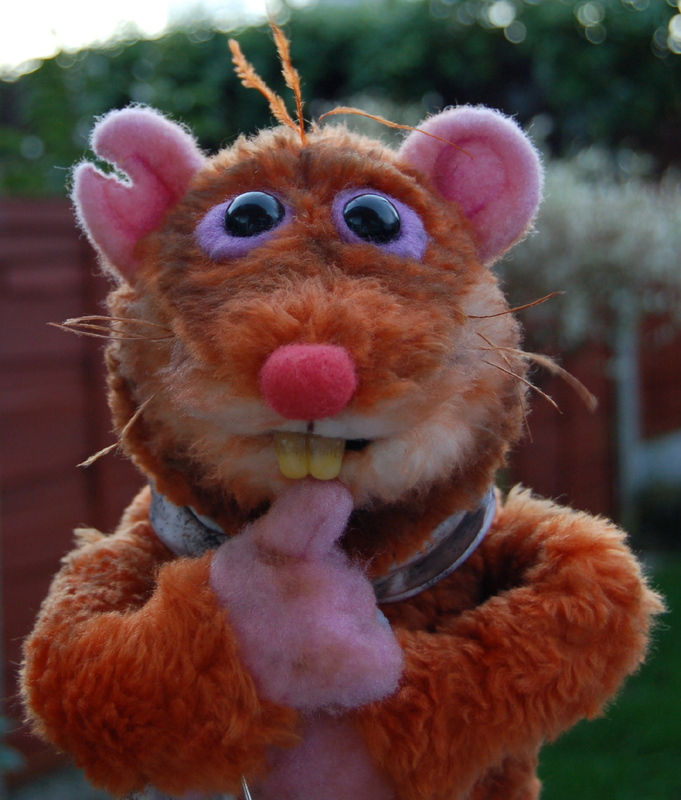 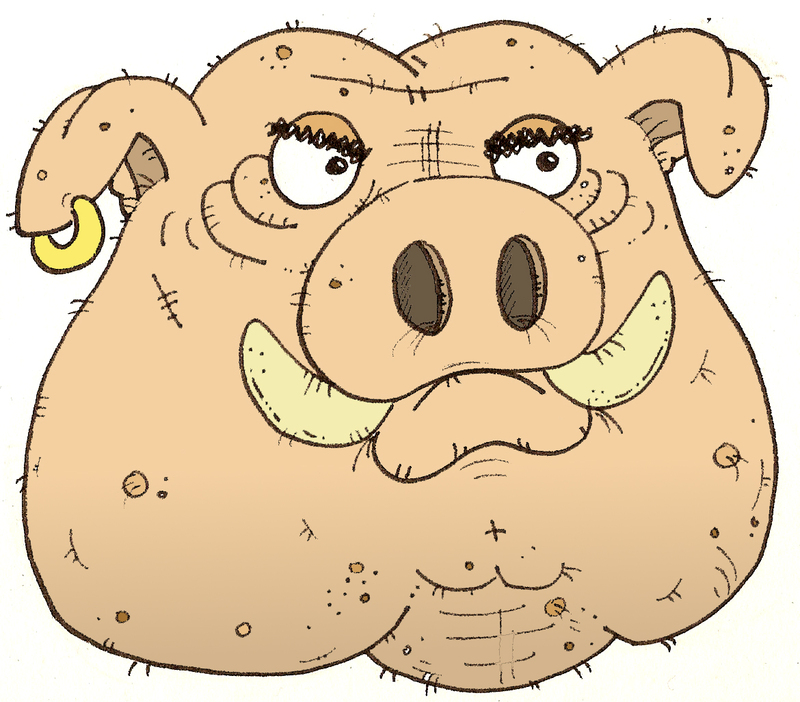 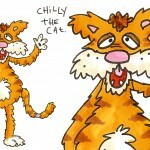 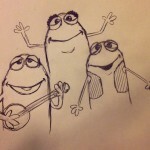 Warrick has designed many puppets for television projects! 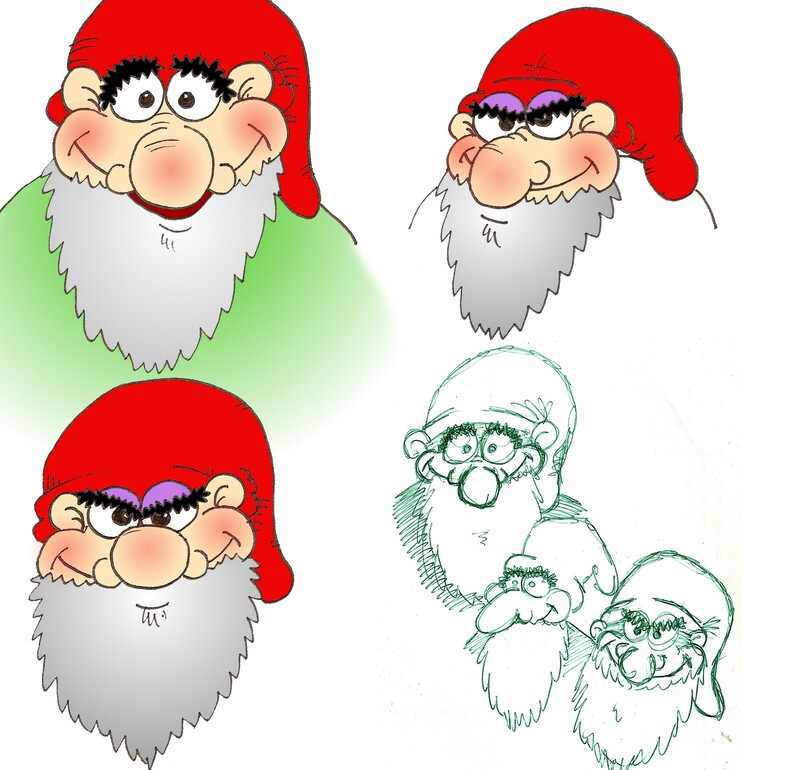 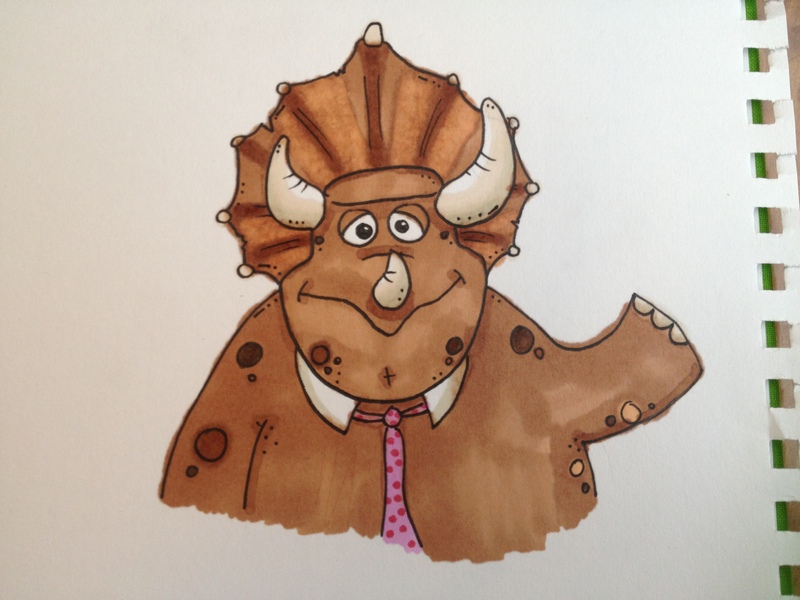 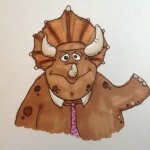 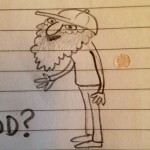 He offers a design service and will help you with your character from initial ideas and sketches all the way through to giving a polished performance. 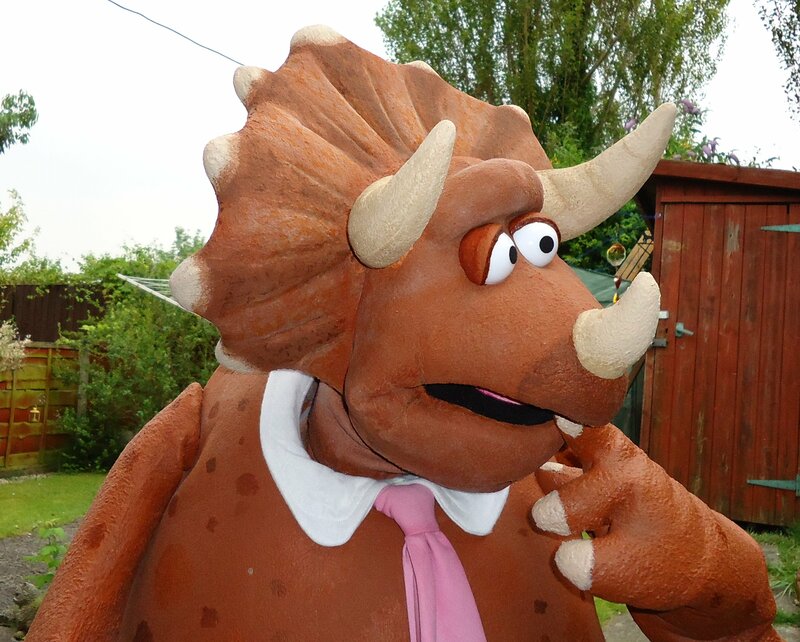 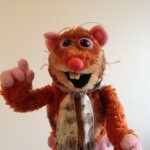 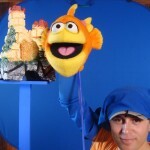 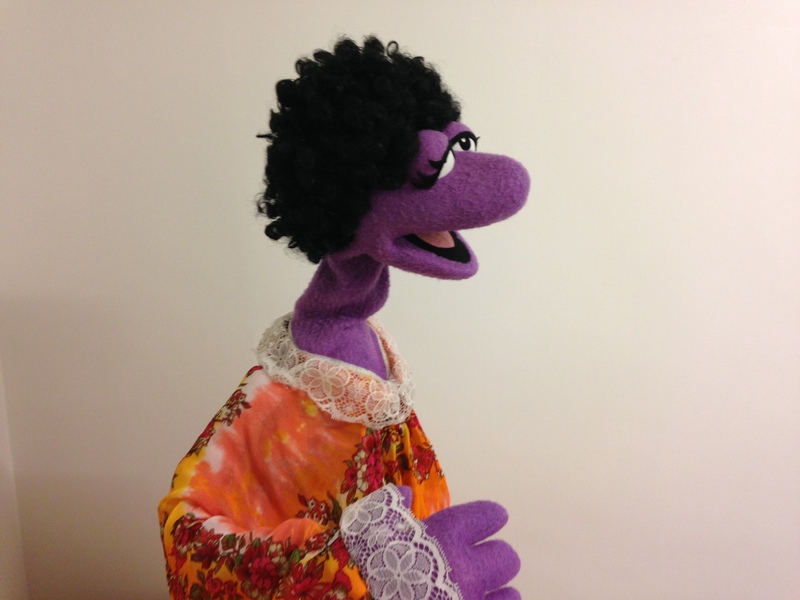 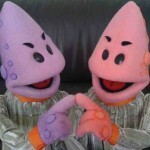 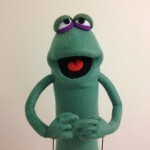 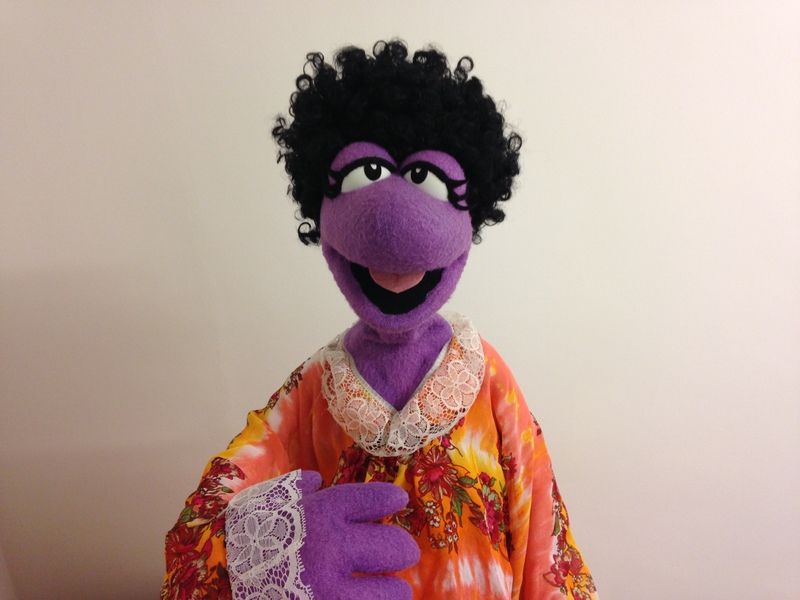 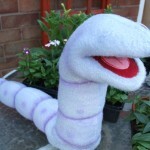 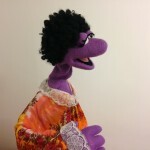 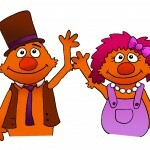 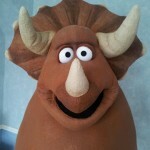 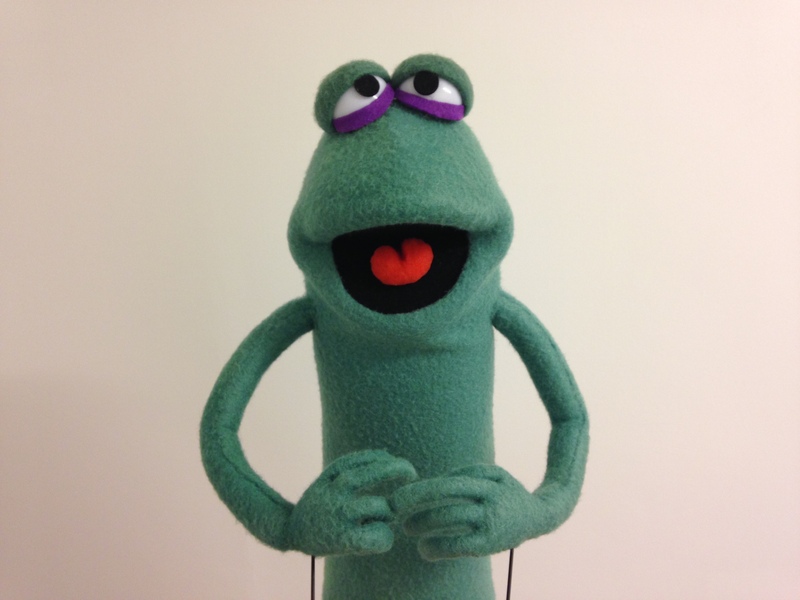 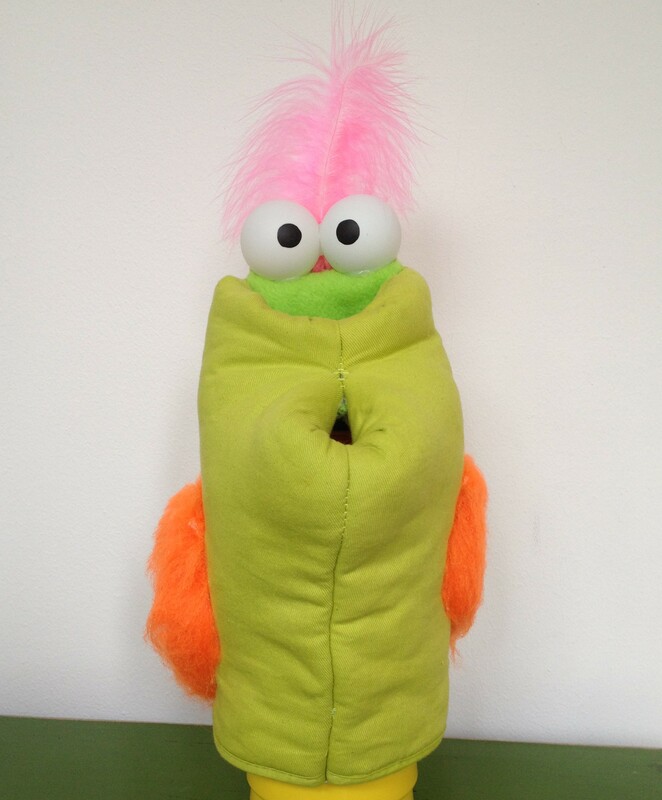 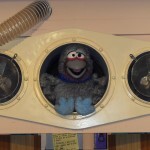 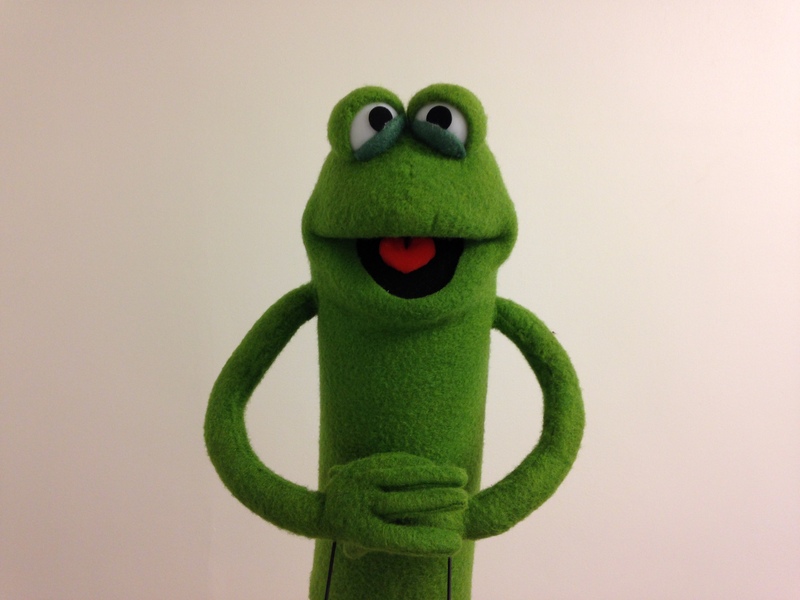 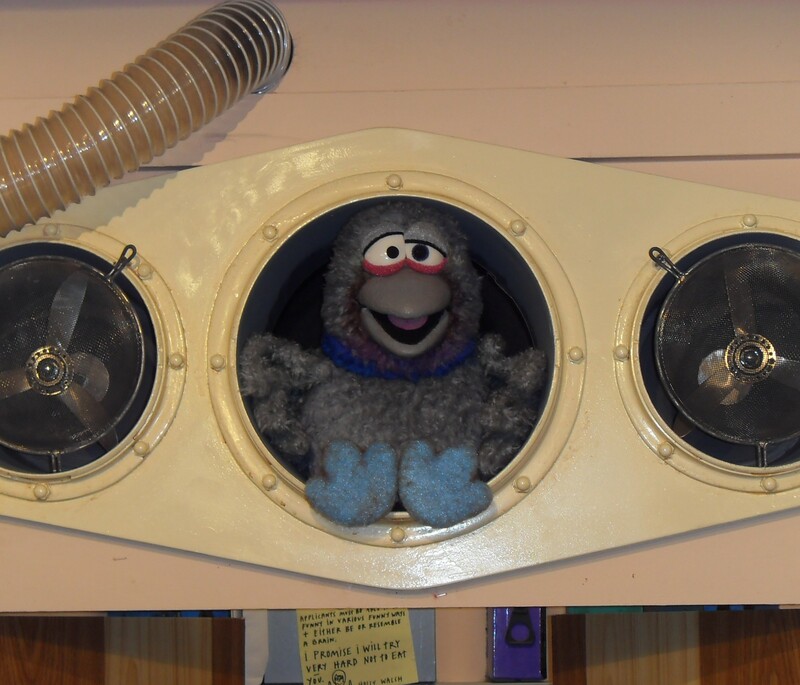 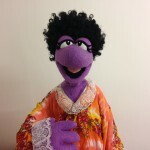 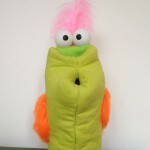 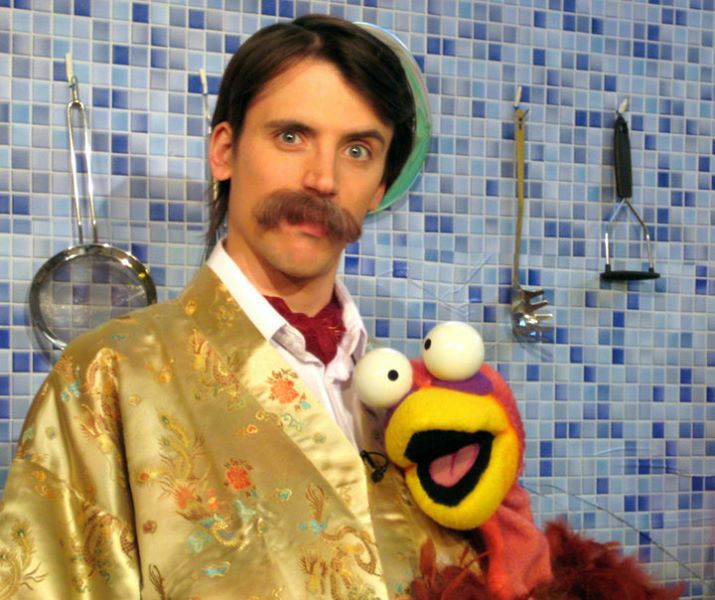 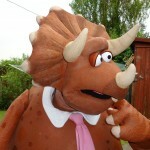 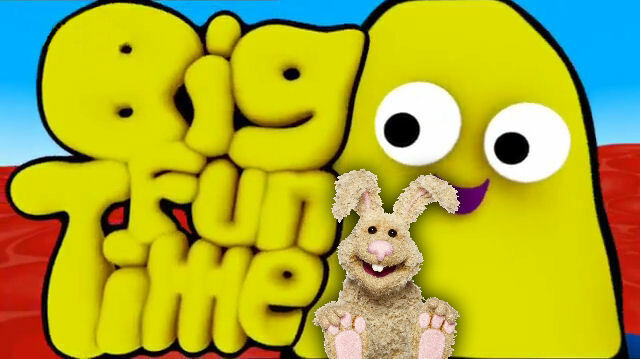 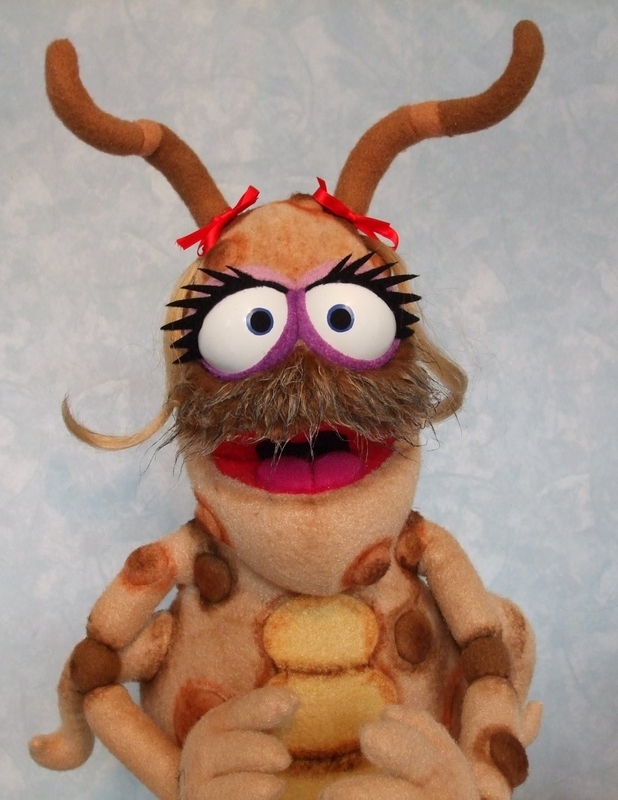 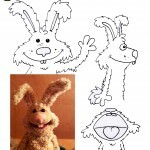 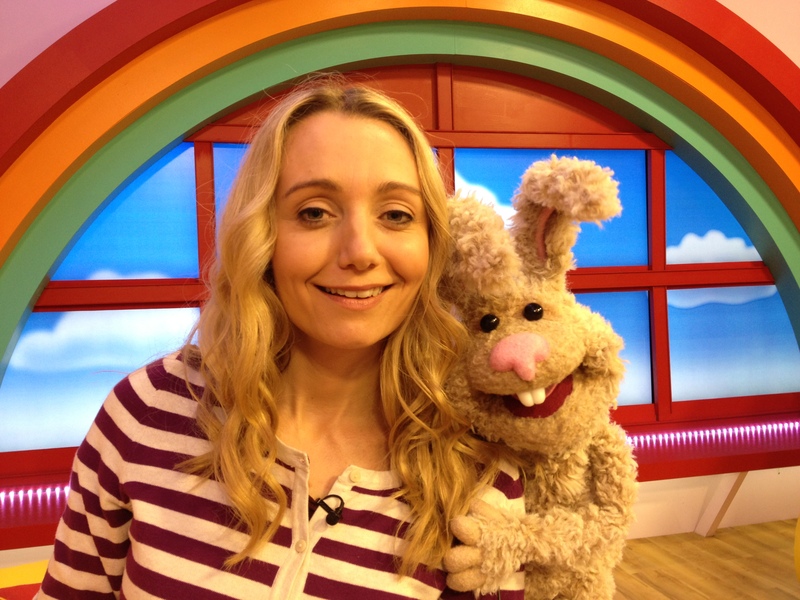 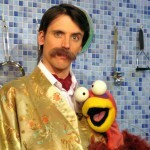 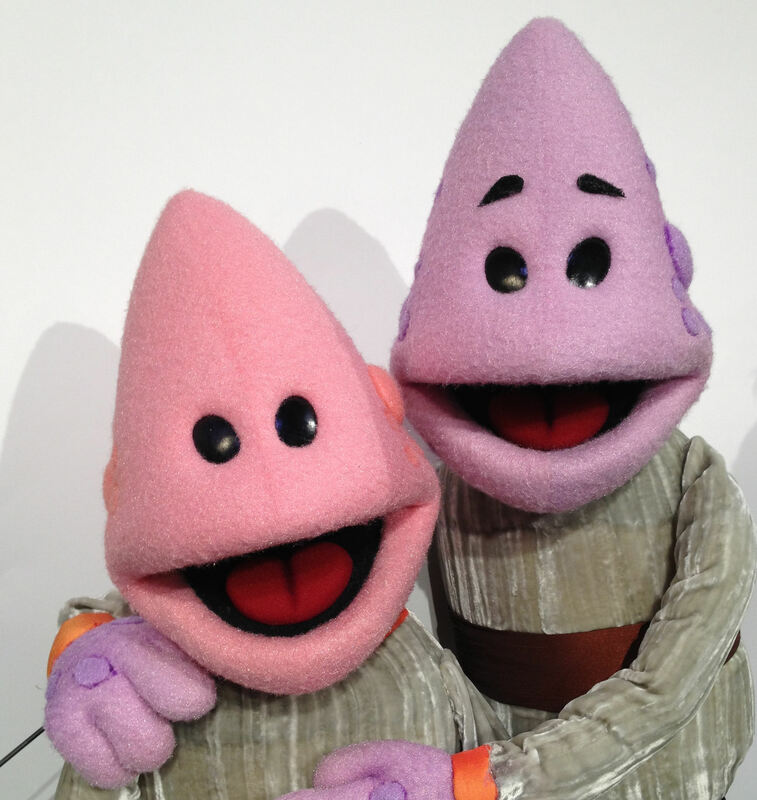 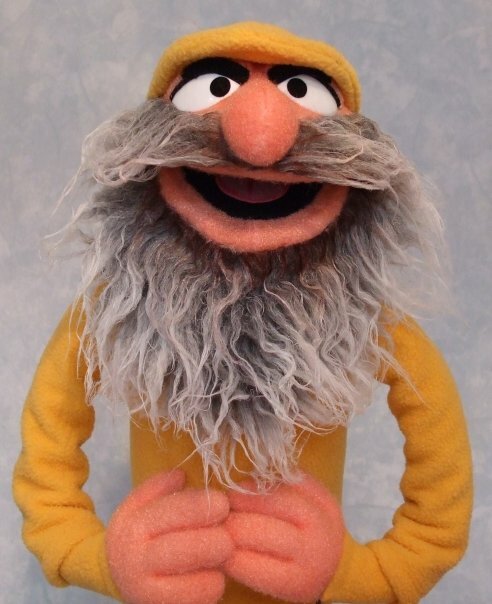 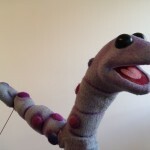 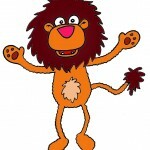 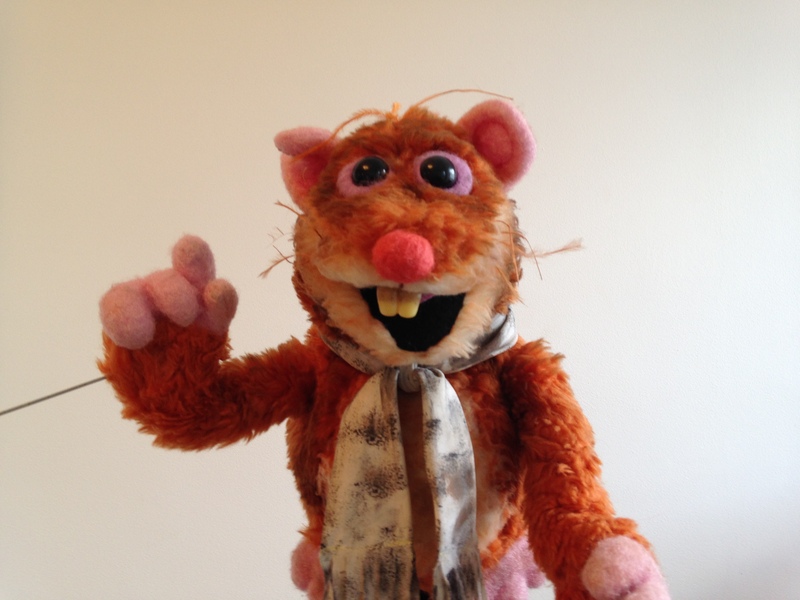 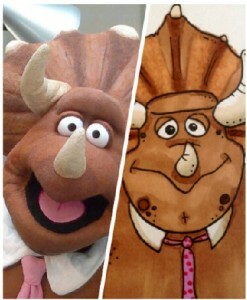 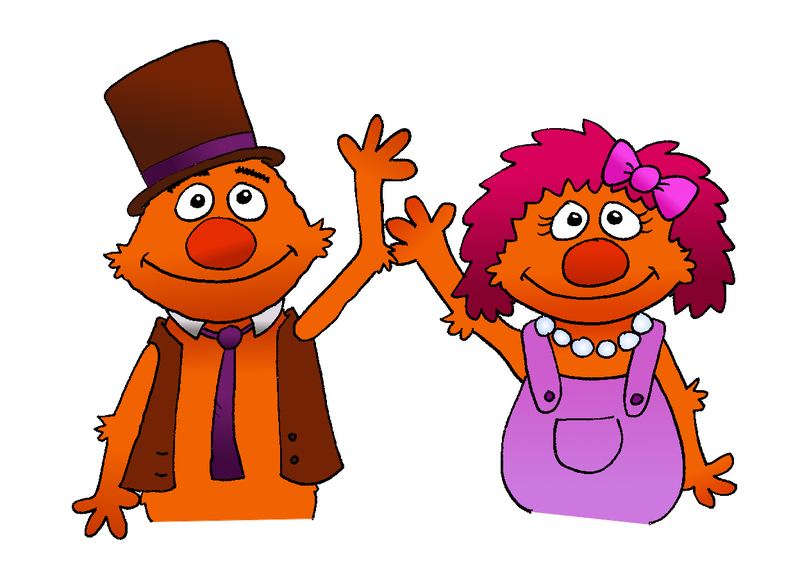 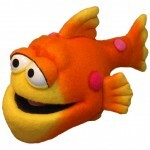 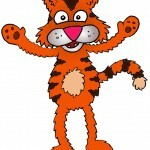 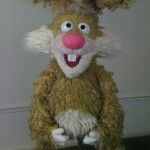 Puppets can be used in TV shows, Advertisements, Live performances or even just for fun! 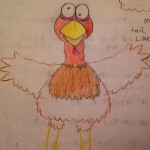 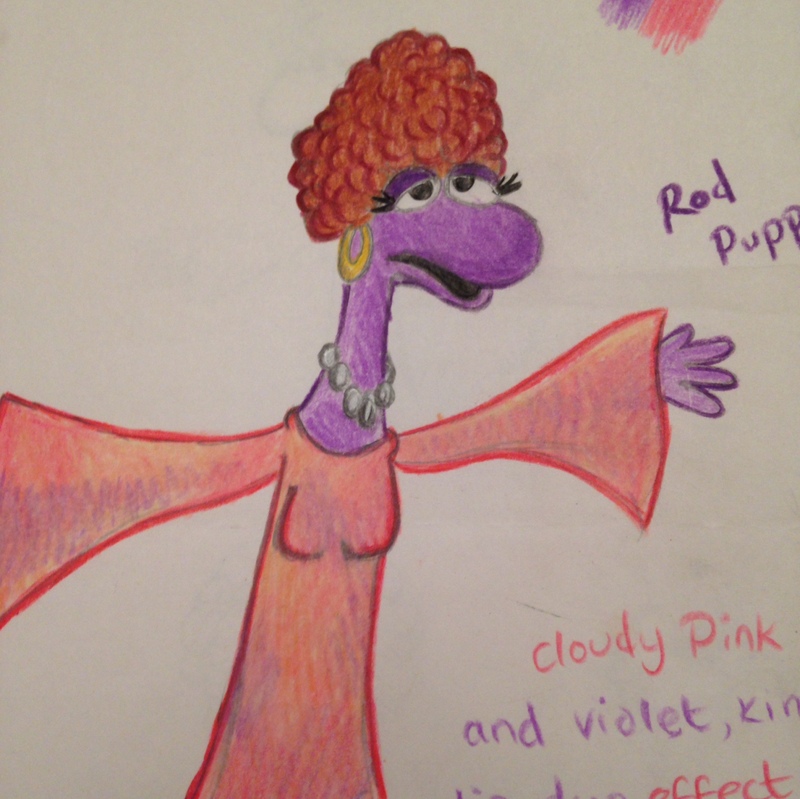 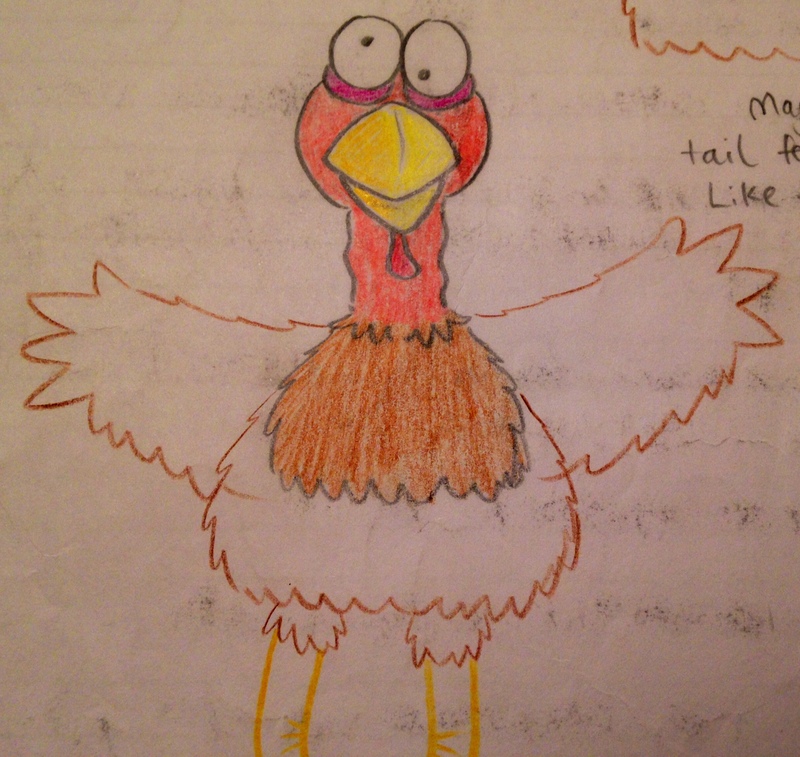 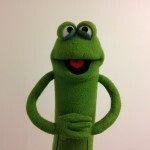 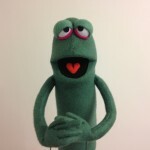 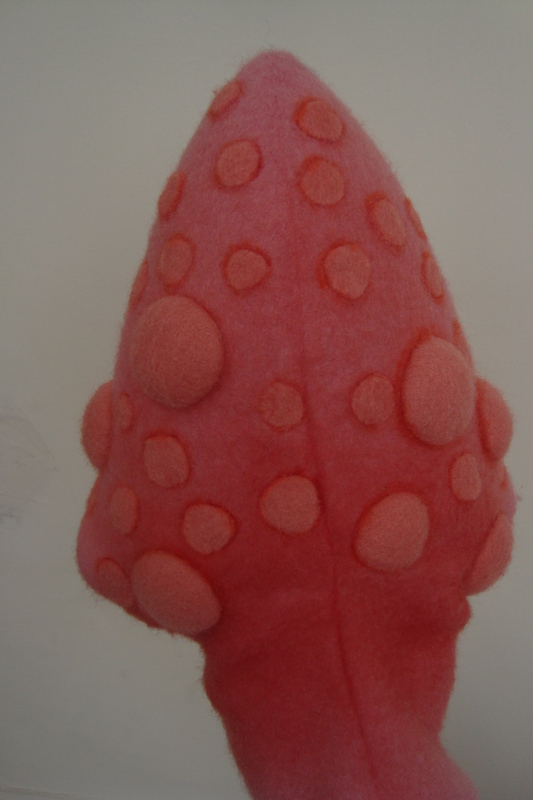 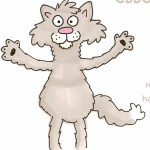 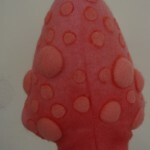 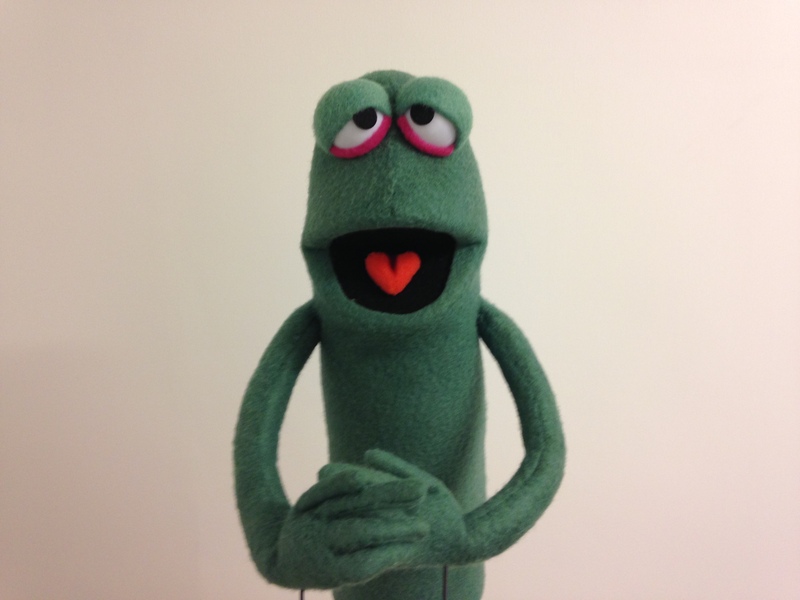 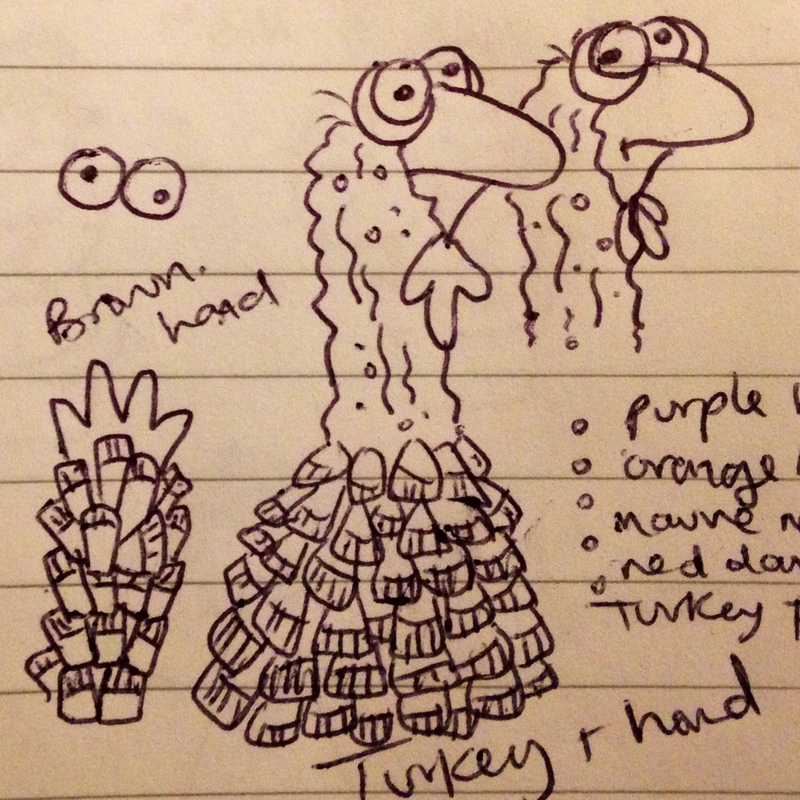 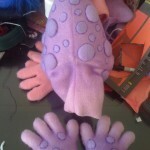 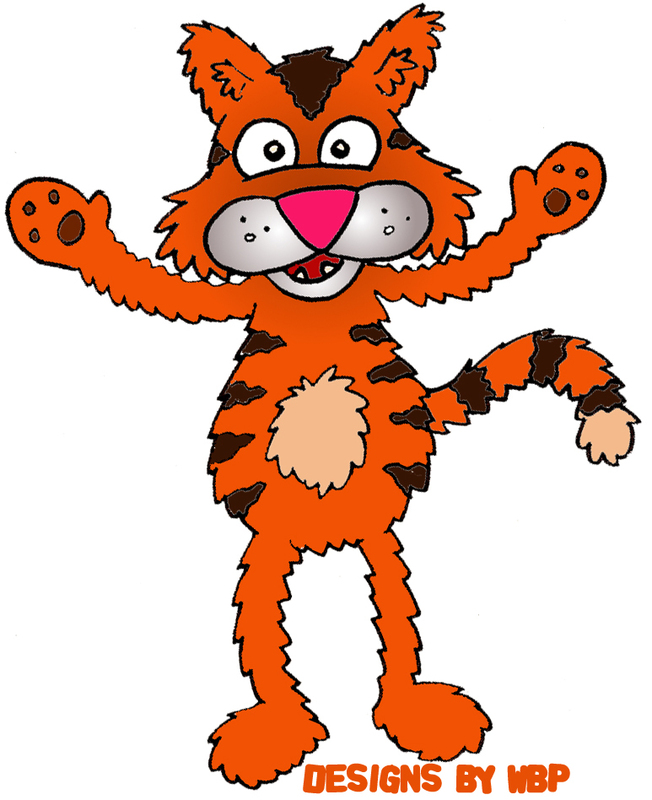 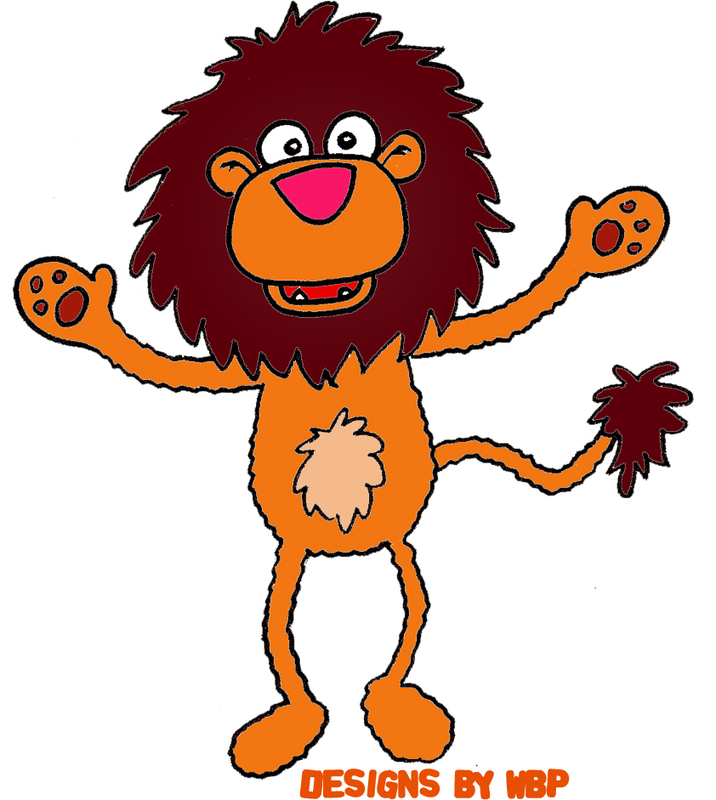 Please see some examples of his designs below and click on the contact link to start talking about your puppet! 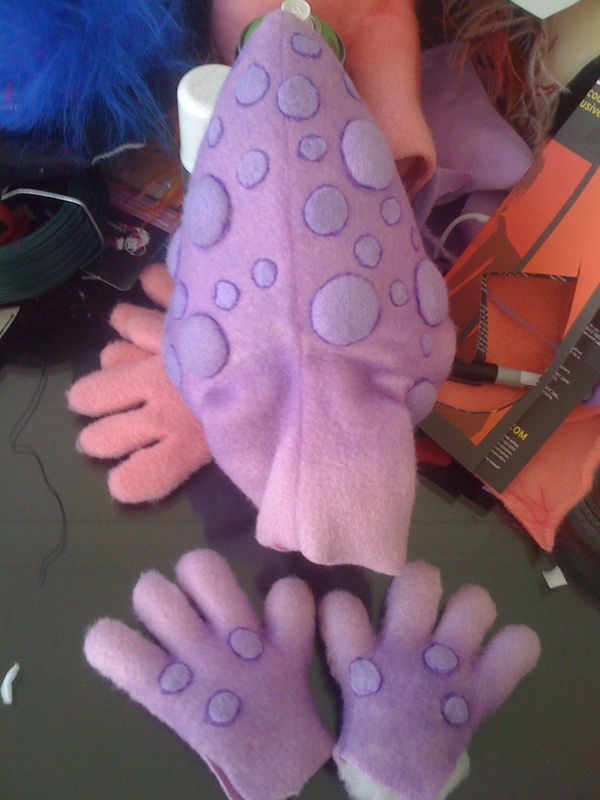 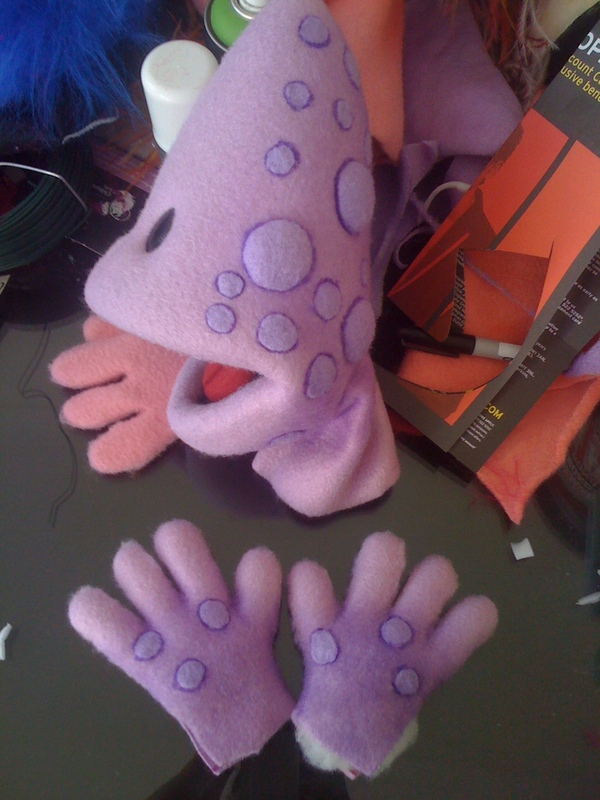 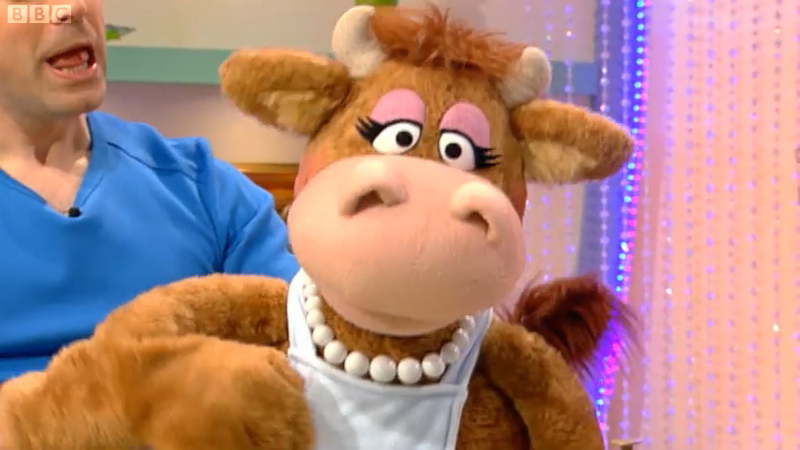 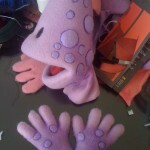 Live hand Cow puppet designed for ‘Show Me Show Me’ with Chris and Pui. 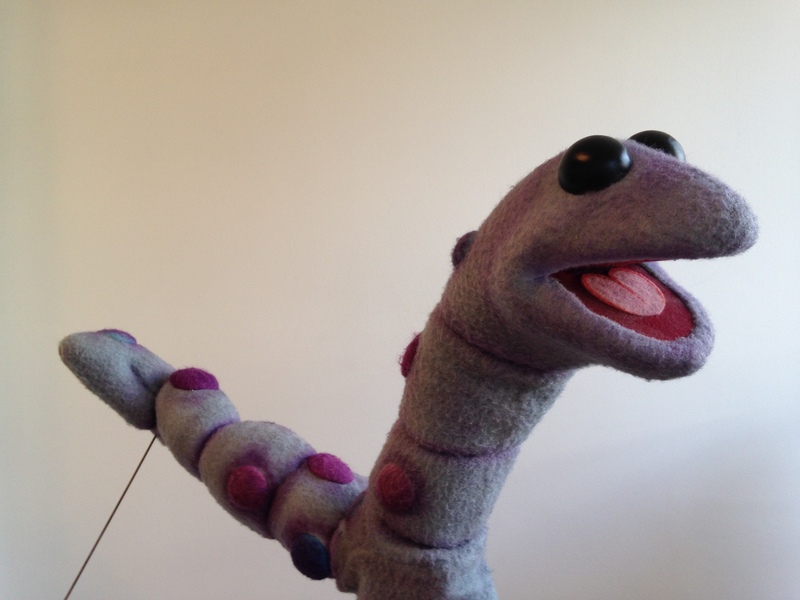 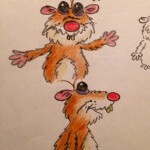 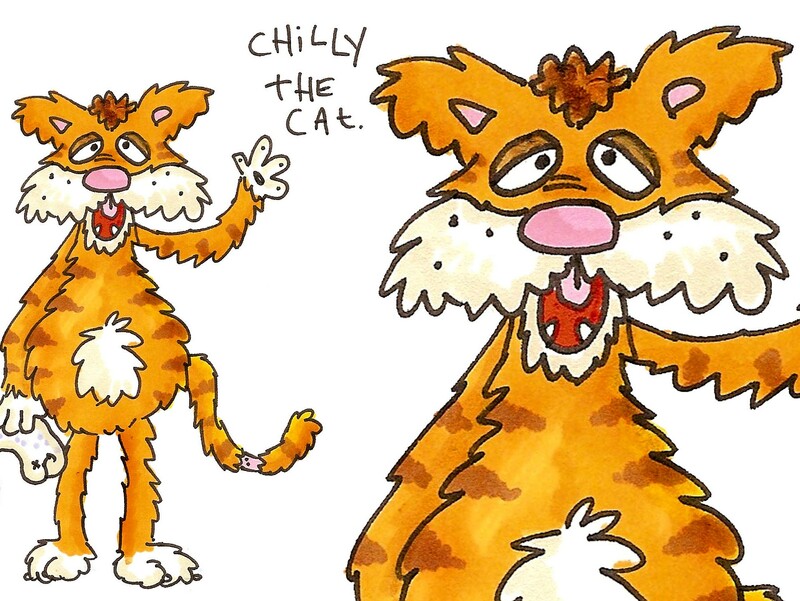 Madagascan Aye aye puppet designed for CBBC. 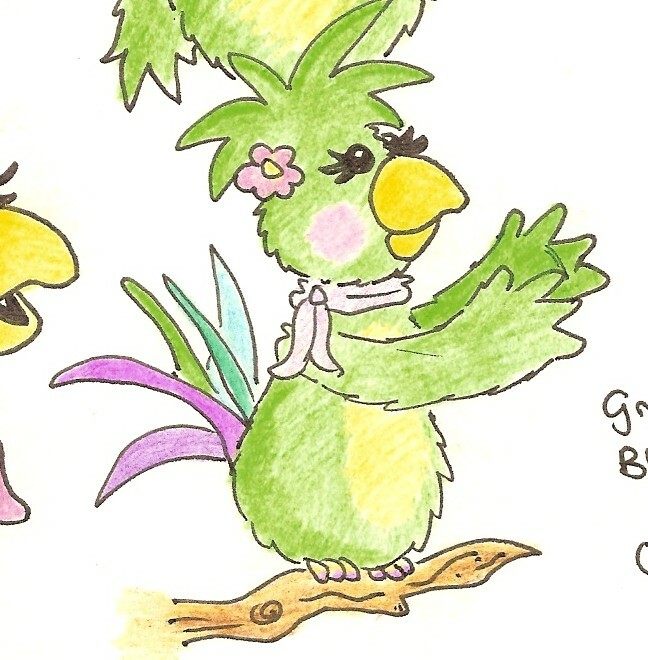 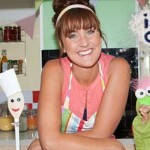 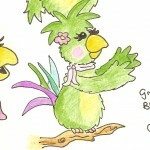 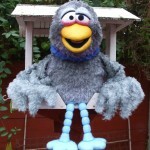 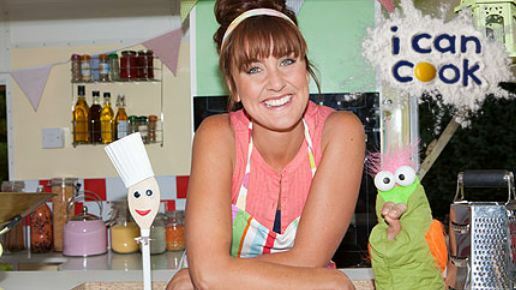 Pinchy Parrot designed and built for CBeebies ‘I Can Cook’ with Katy Ashworth. 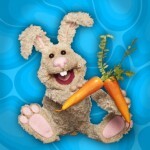 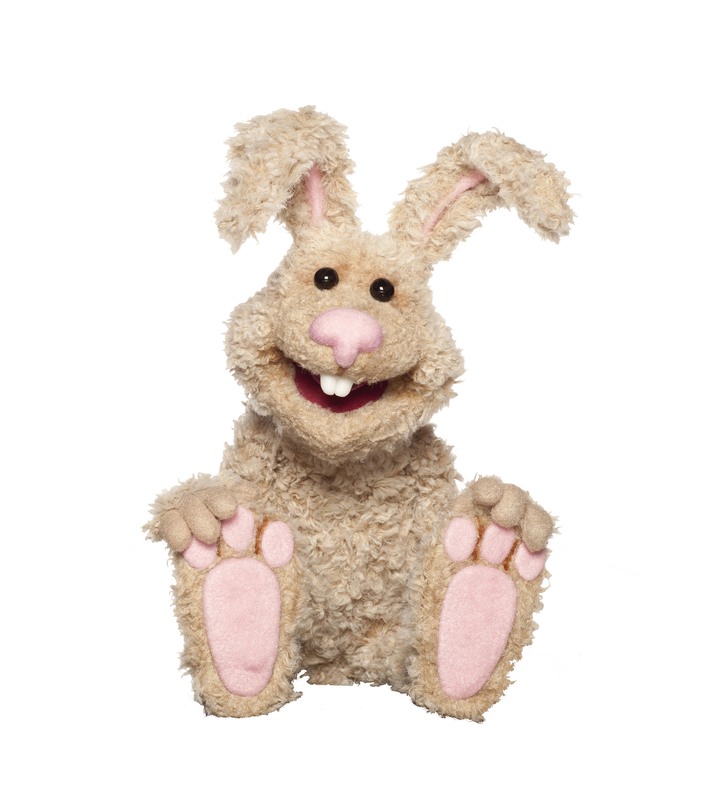 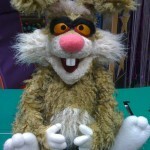 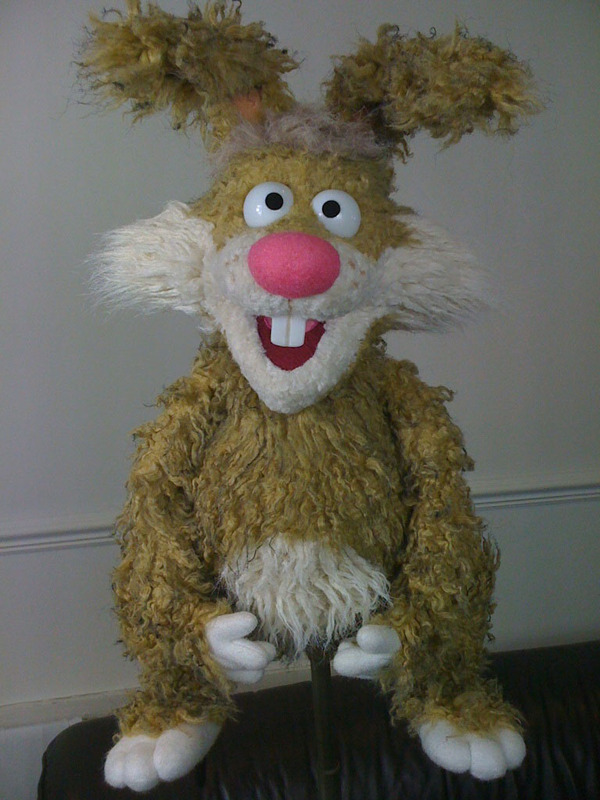 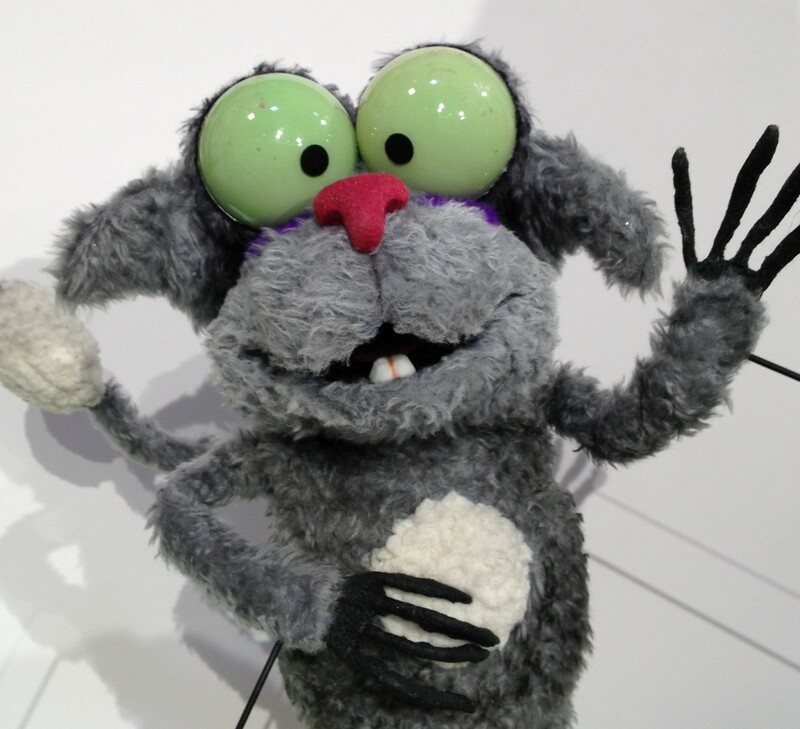 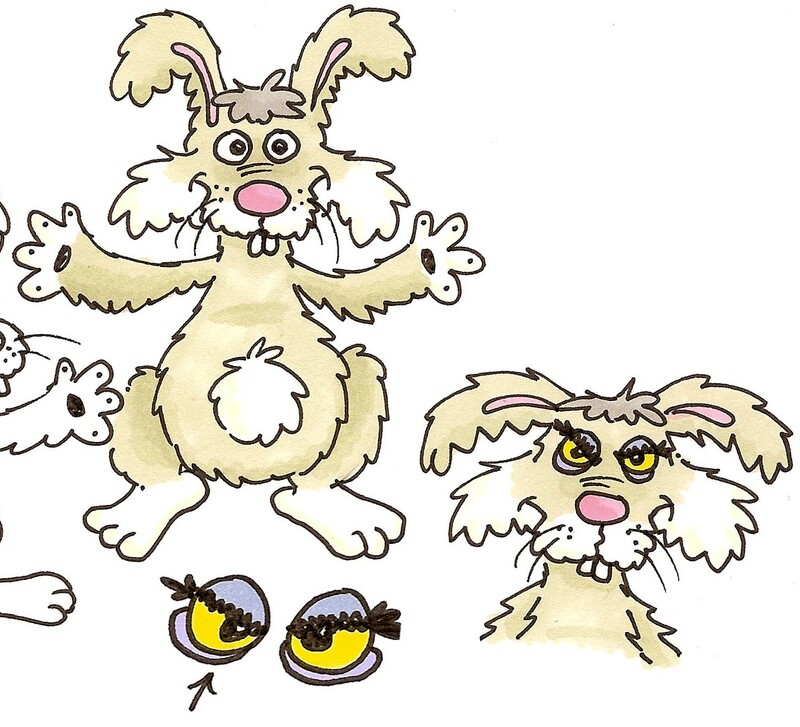 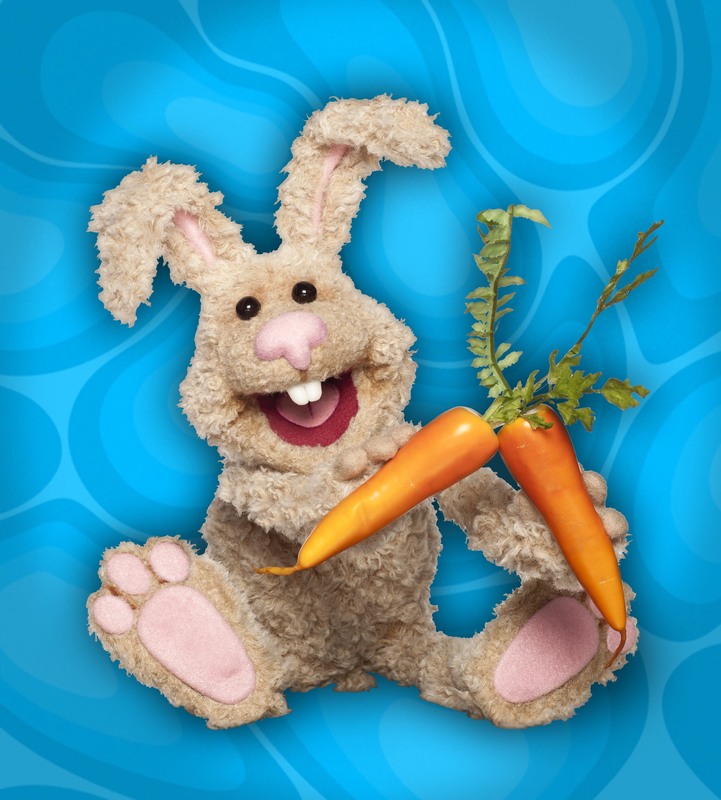 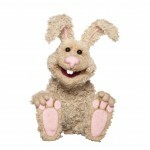 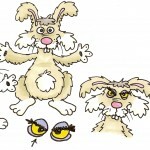 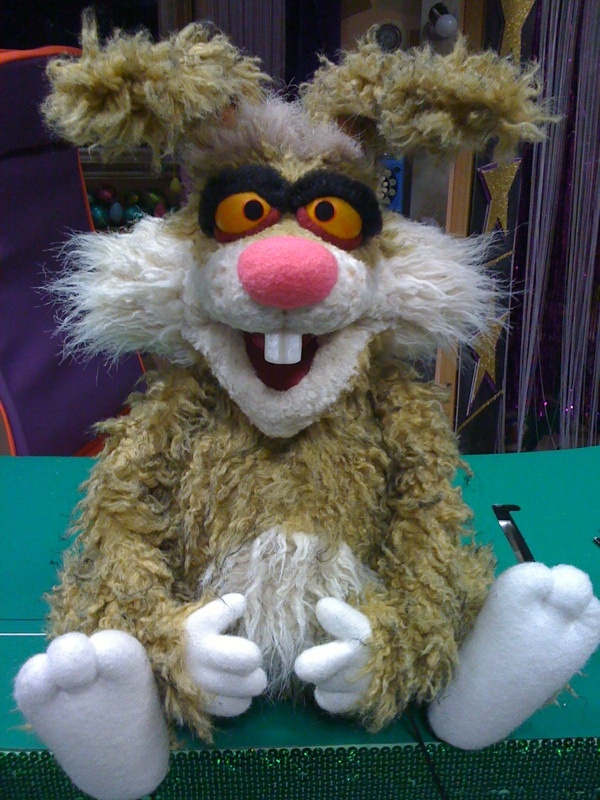 Easter Bunny puppet designed for CBBC, with interchangeable evil eyes. 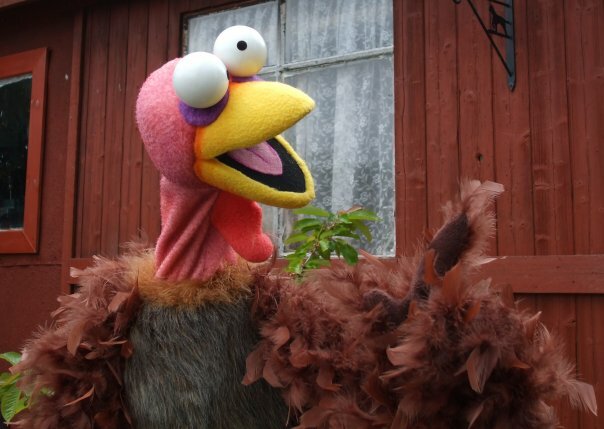 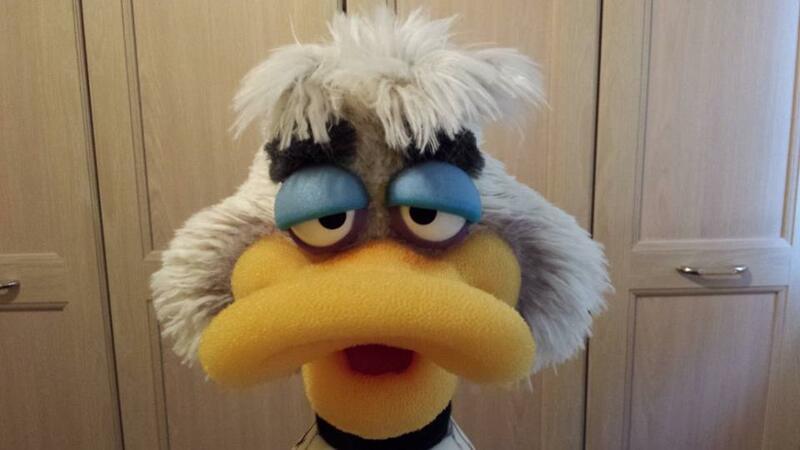 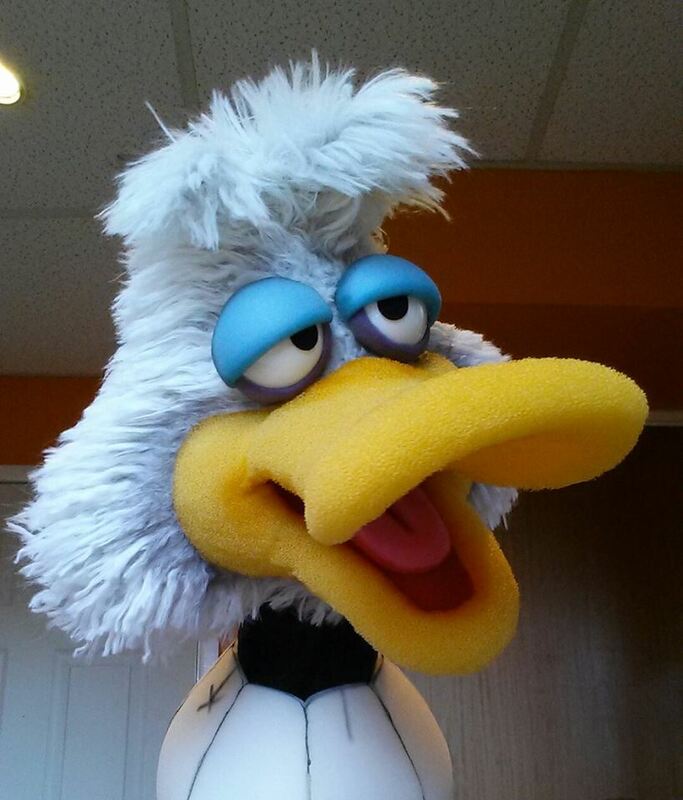 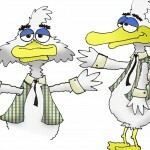 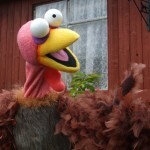 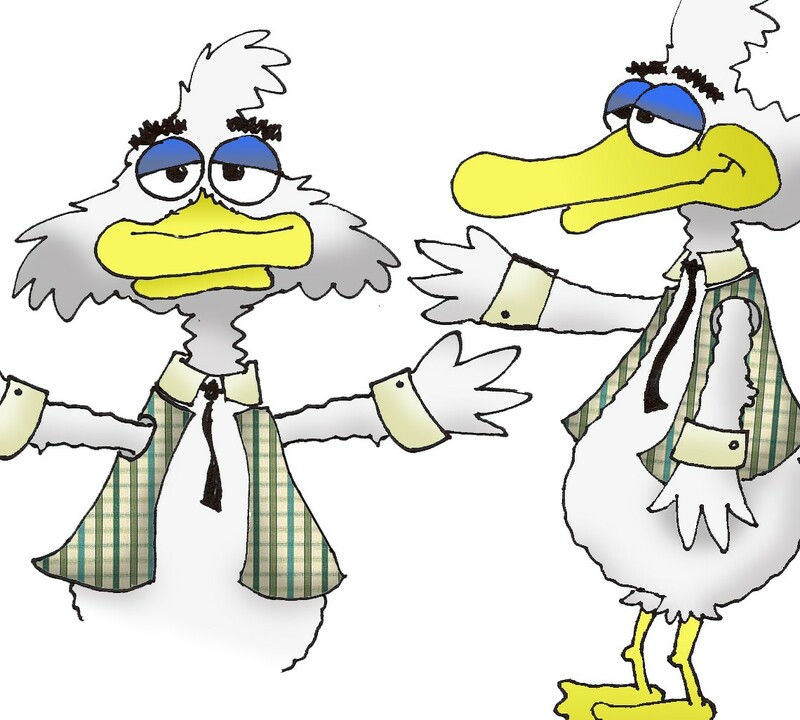 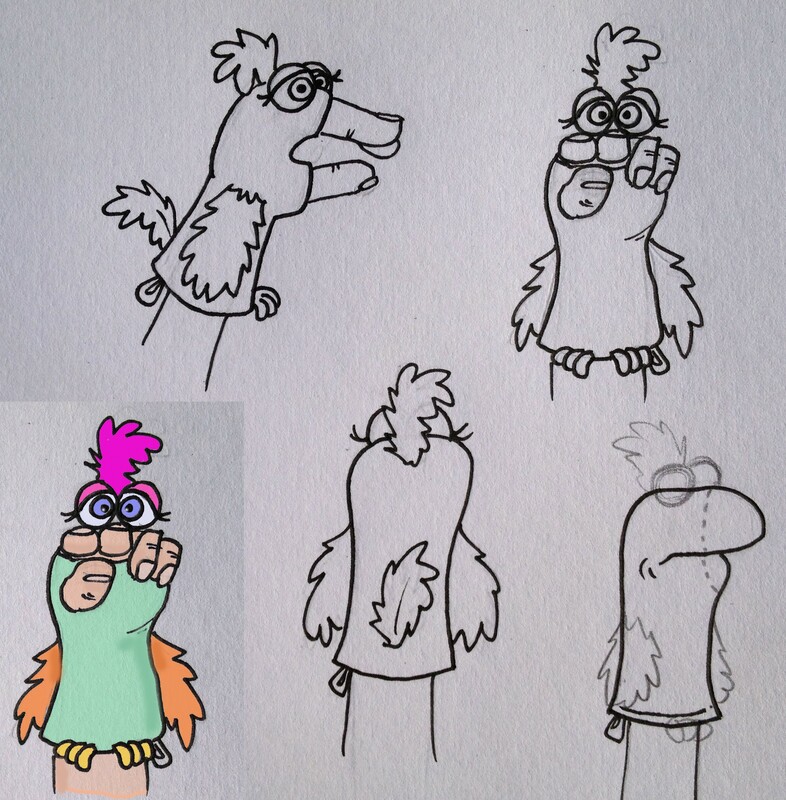 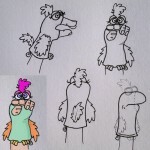 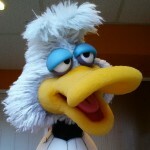 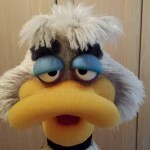 Goose puppet designed for TV Pilot. 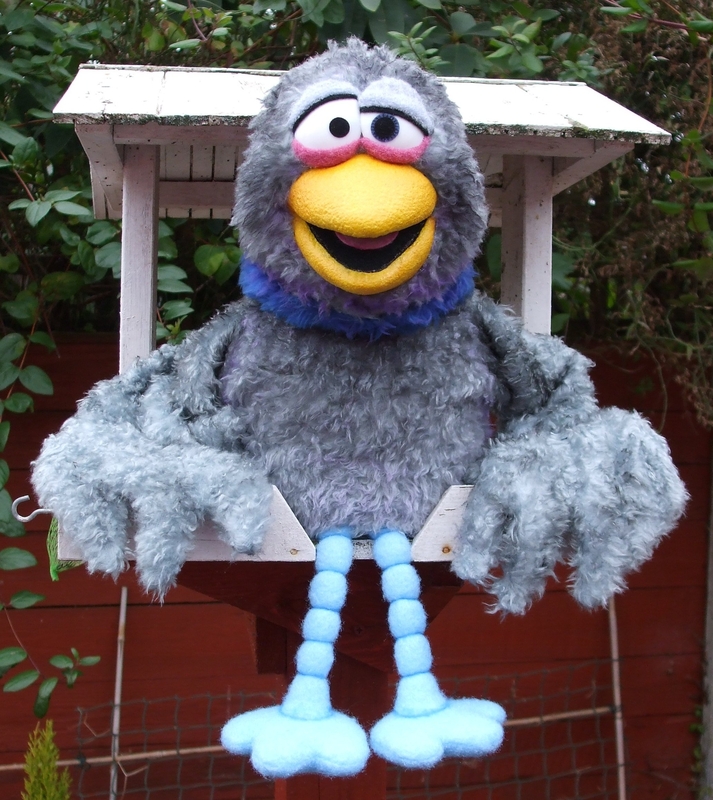 Live hand pigeon puppet designed for ‘Transmission Impossible’. 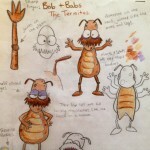 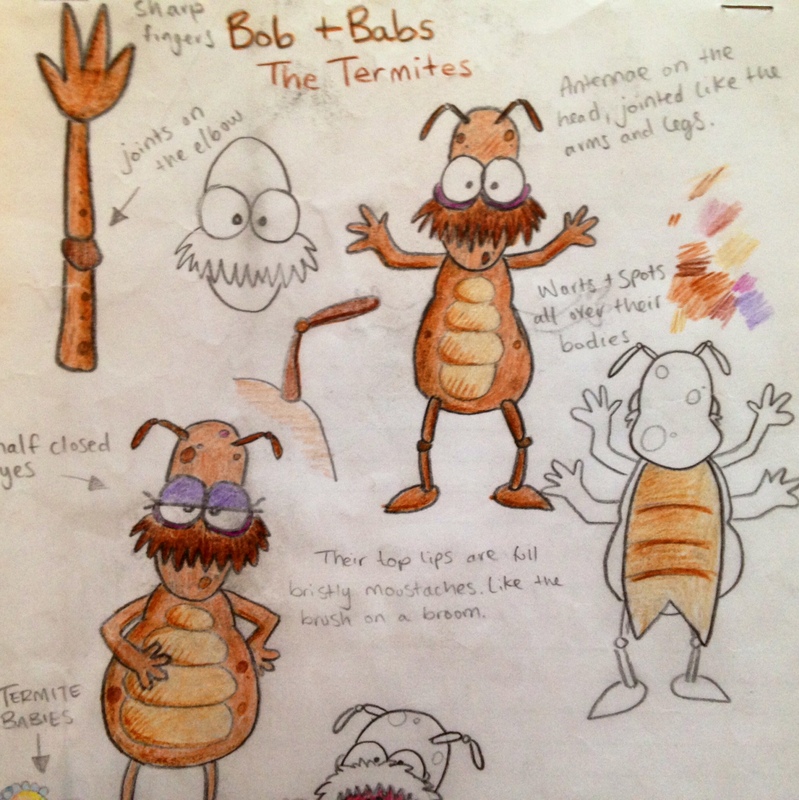 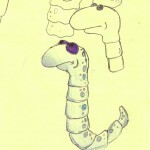 rod puppet Termites designed for ‘Transmission Impossible’. 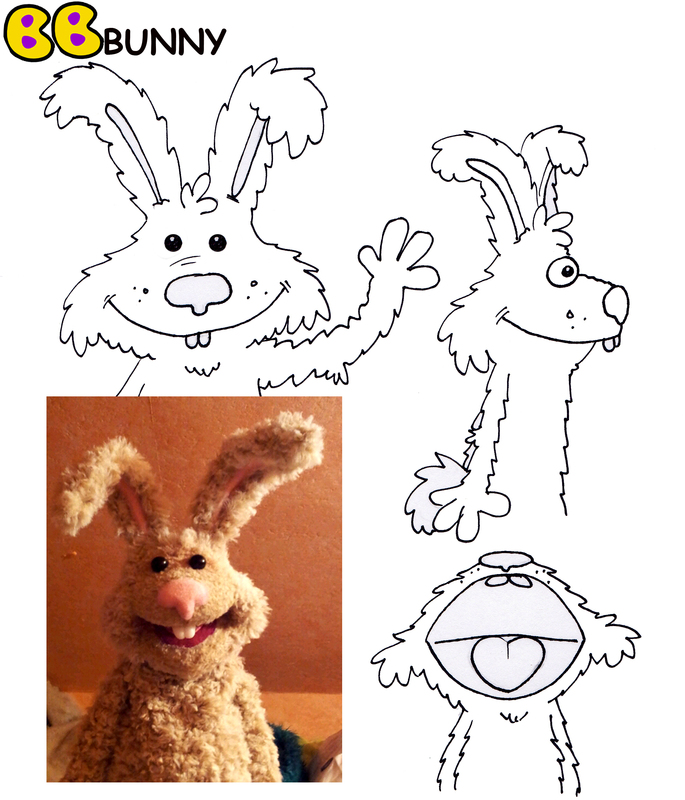 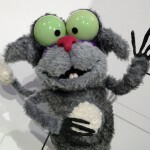 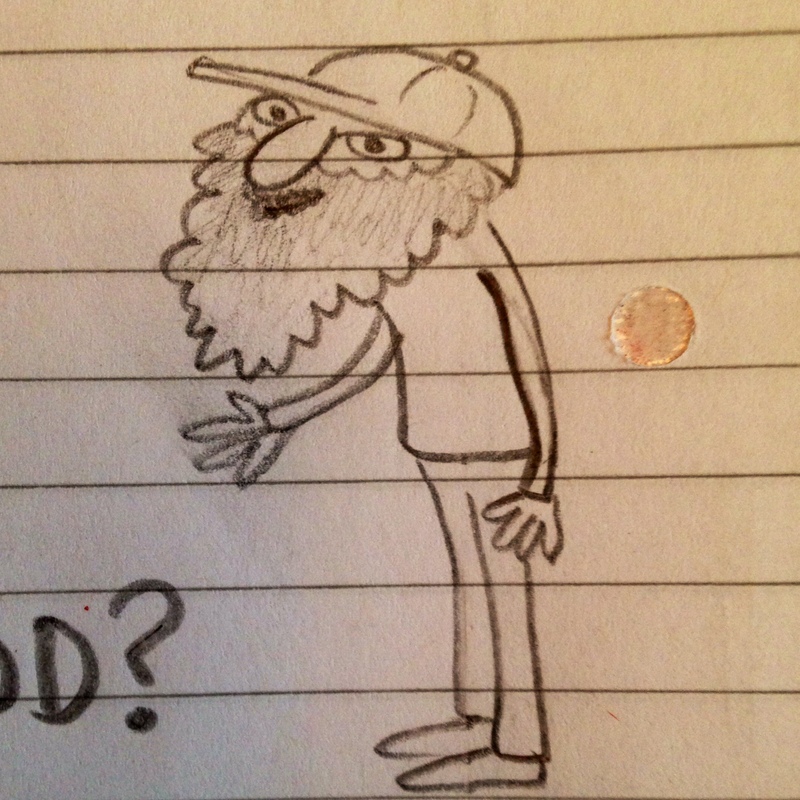 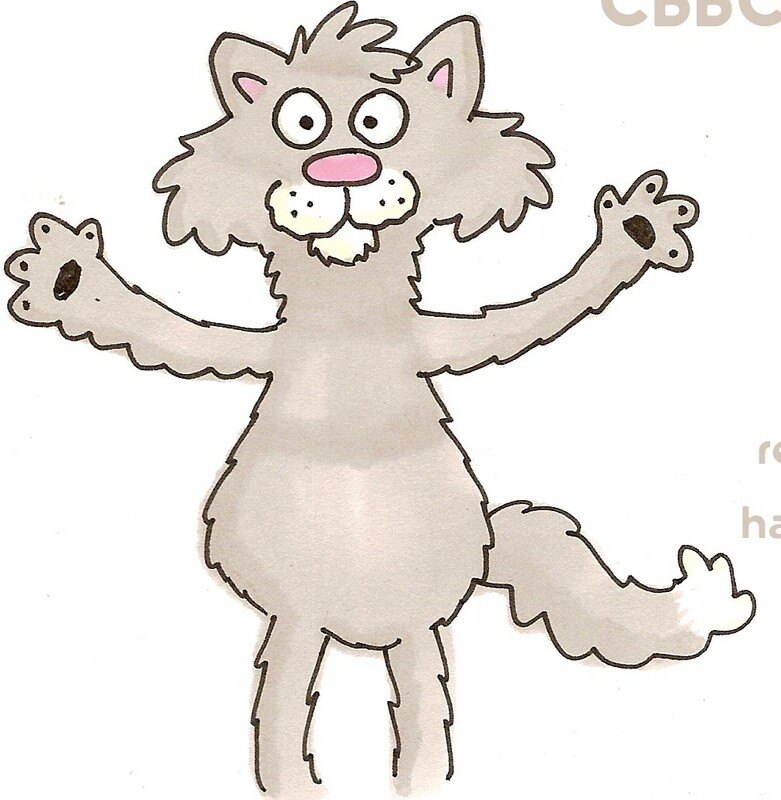 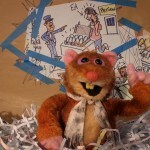 rod puppet designed for CBBC. 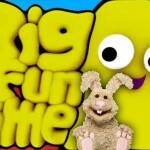 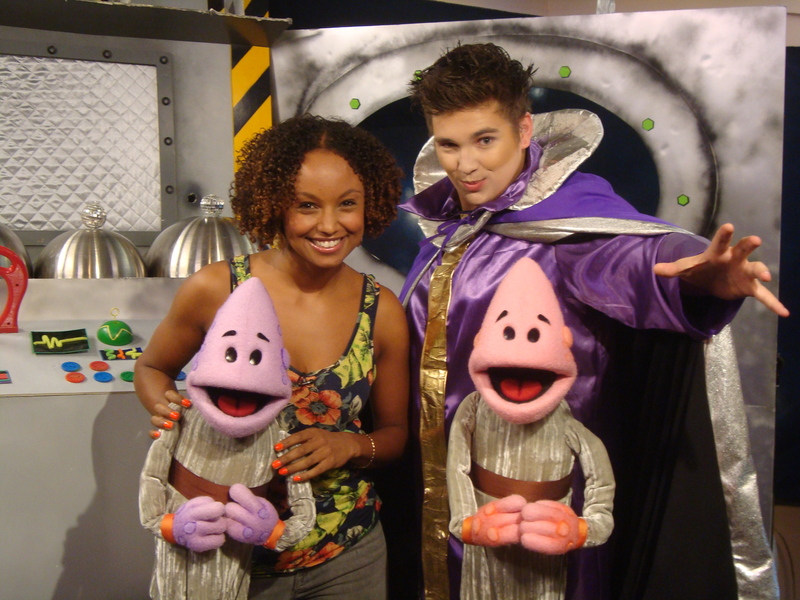 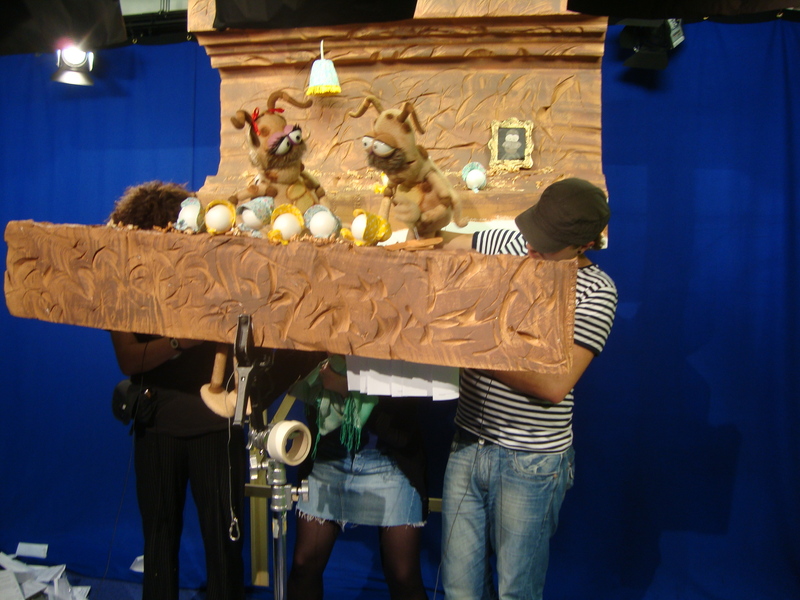 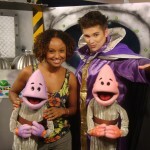 rod puppets desgined for CBBC. 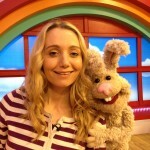 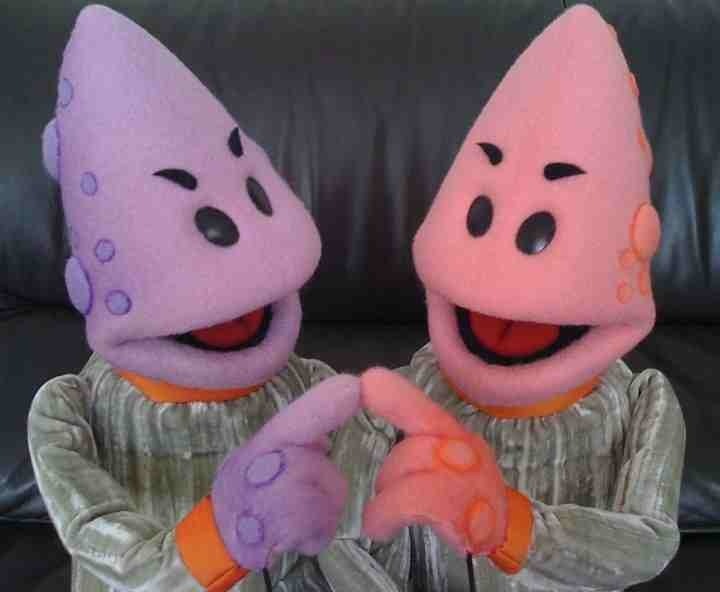 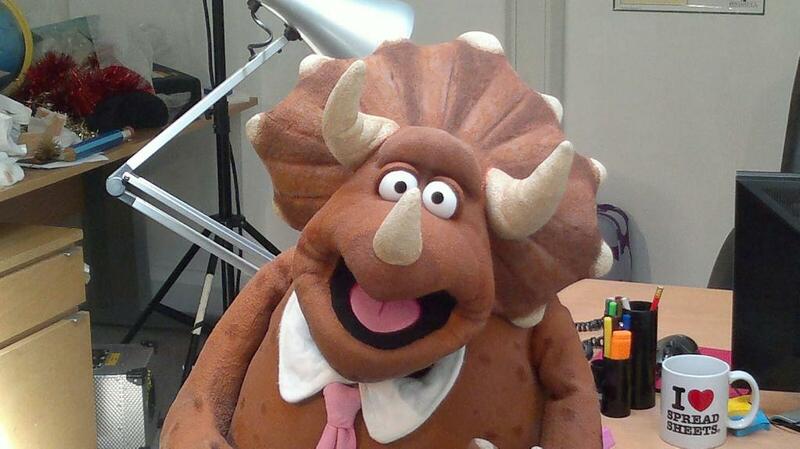 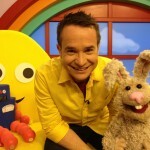 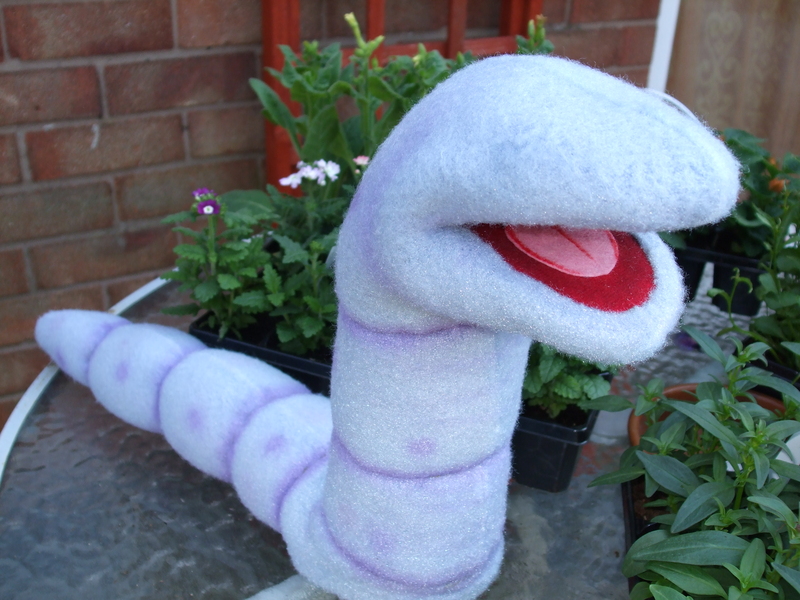 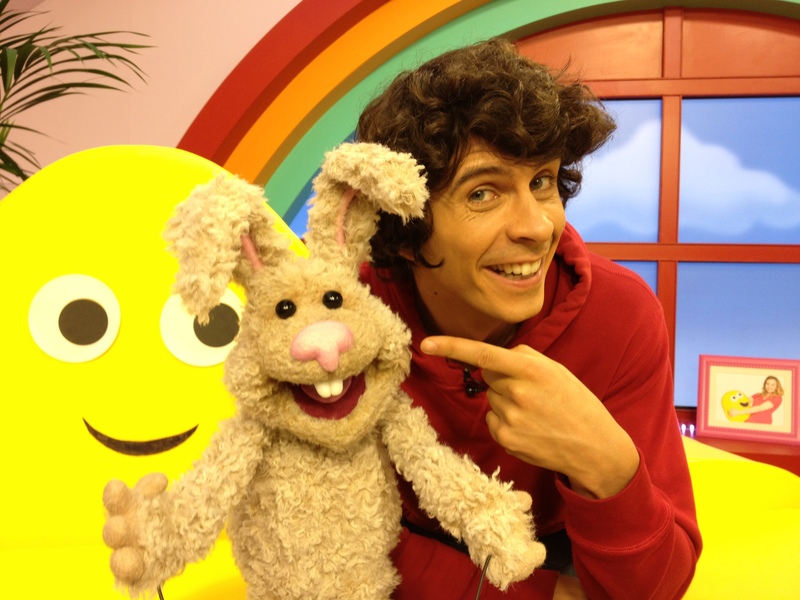 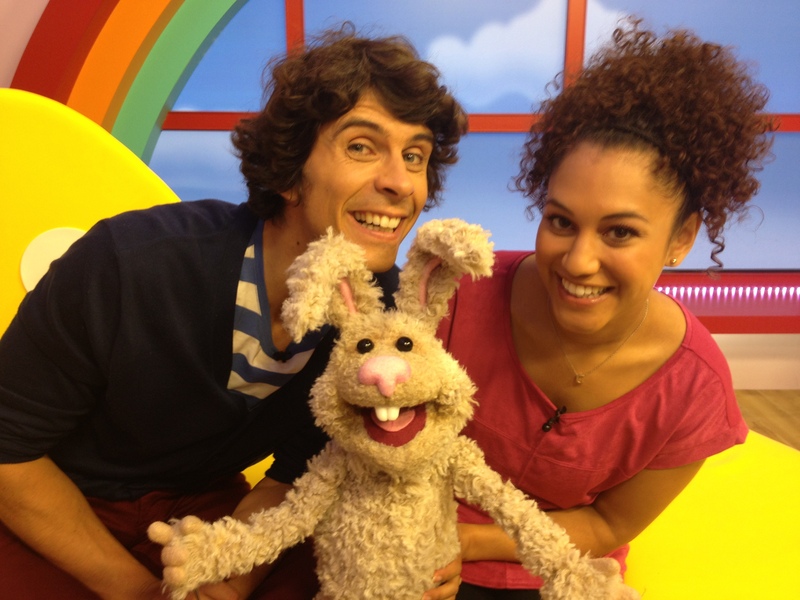 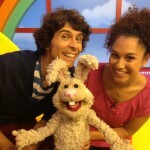 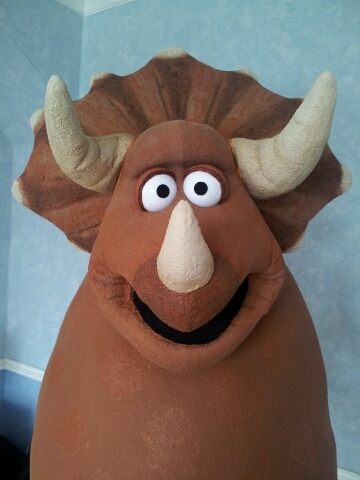 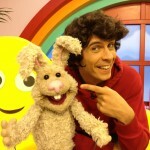 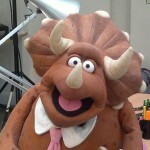 rod puppets desgined for CBeebies. 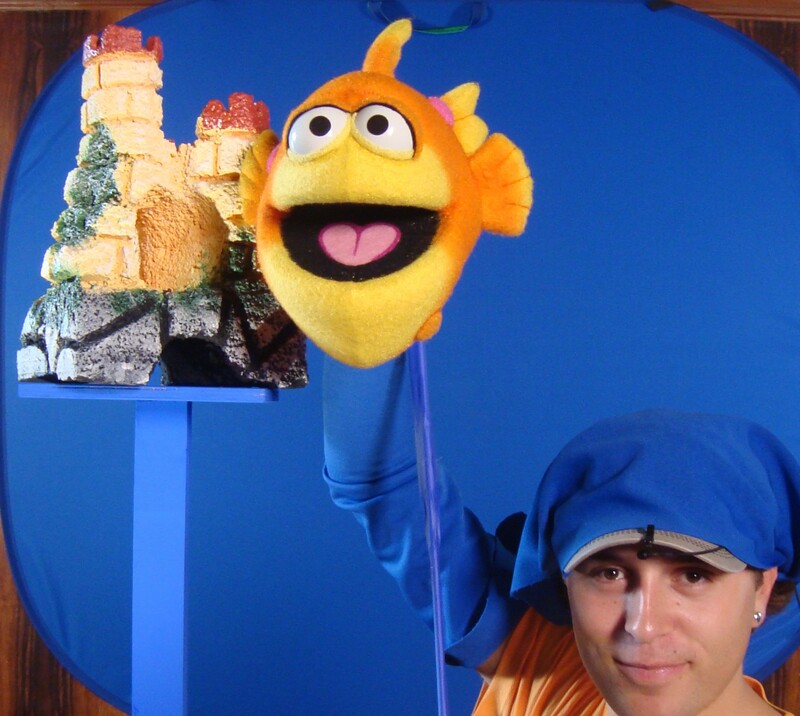 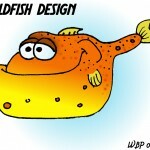 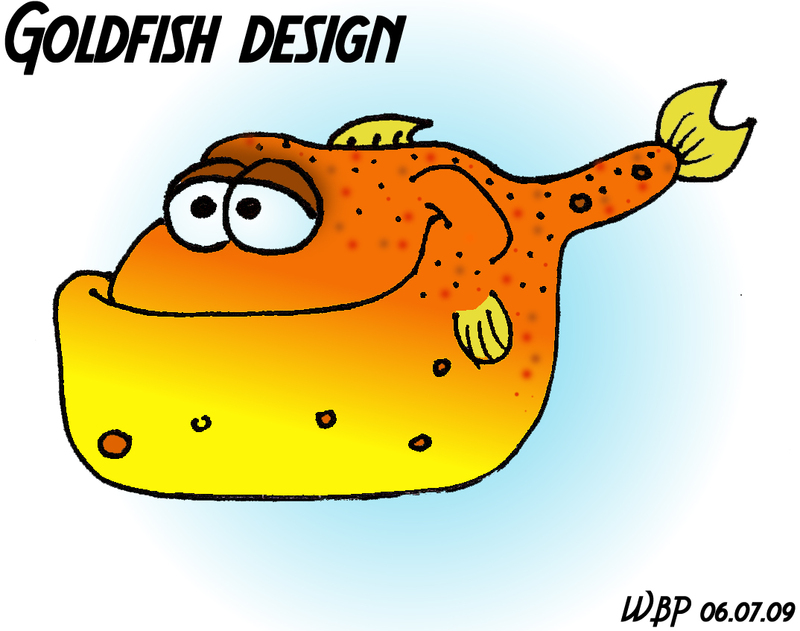 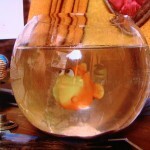 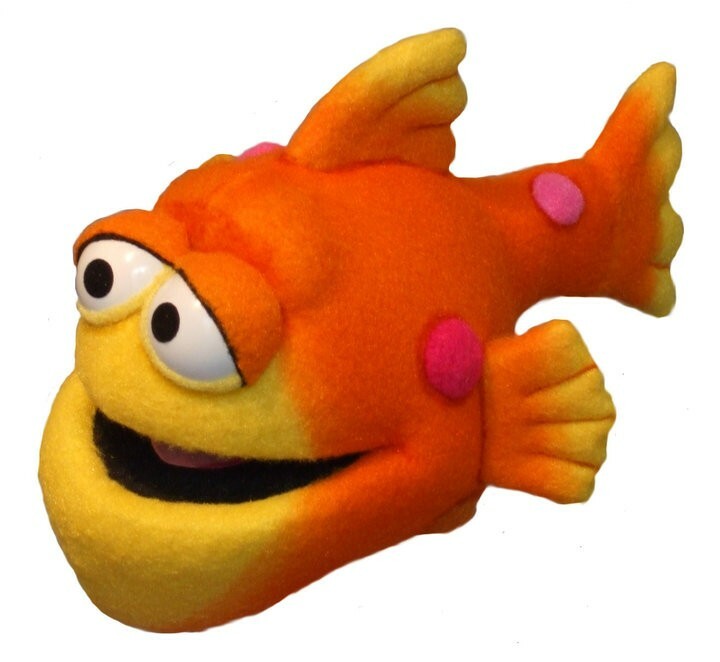 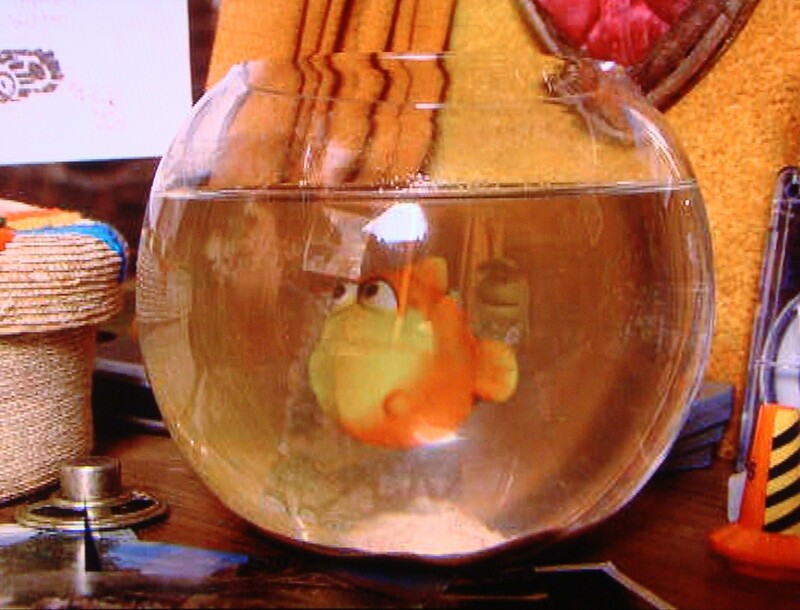 Goldfish puppet for CBBC Scotland, ‘Ed and Oucho’s Excellent Inventions’.